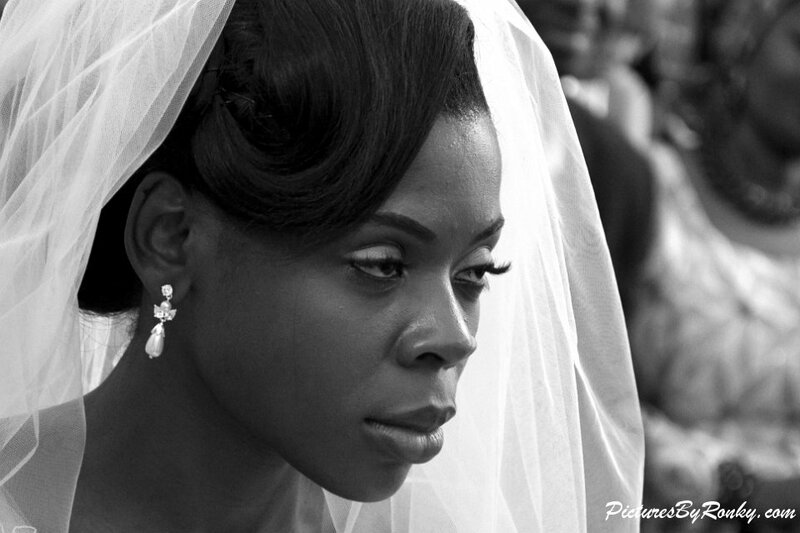 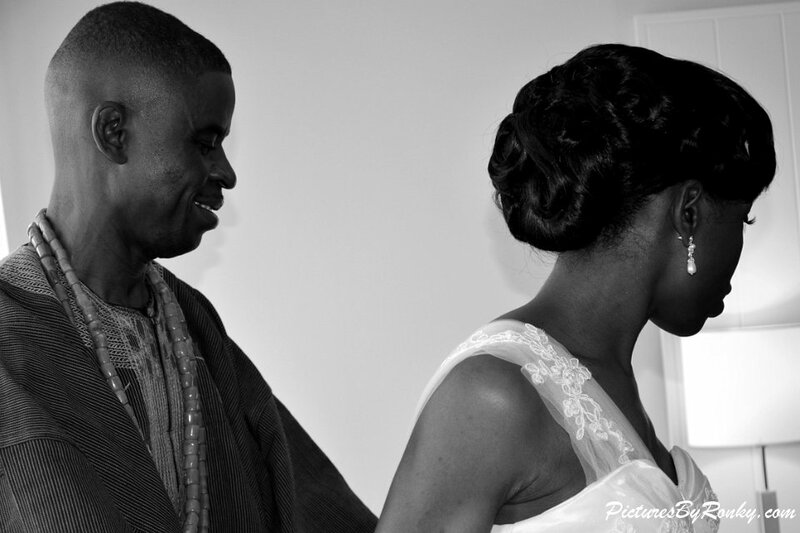 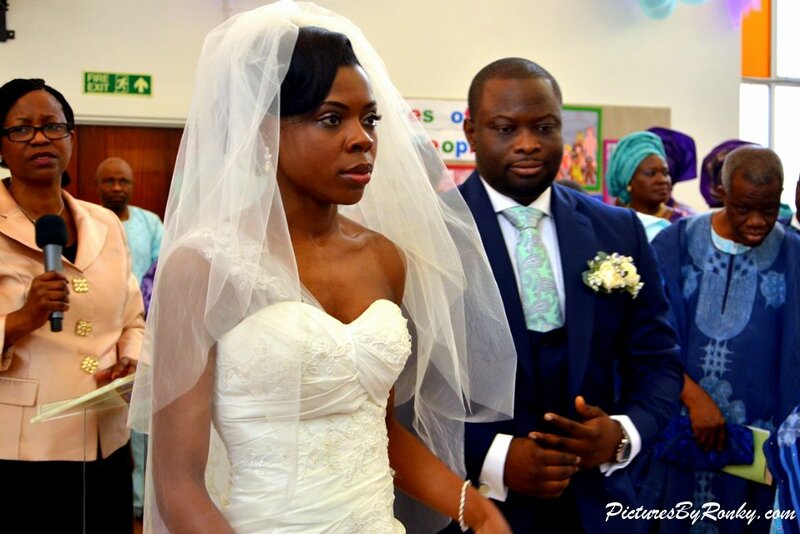 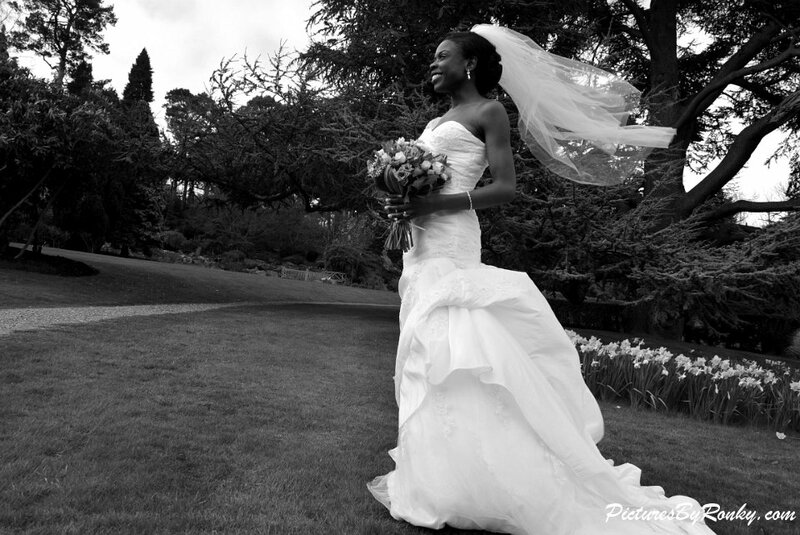 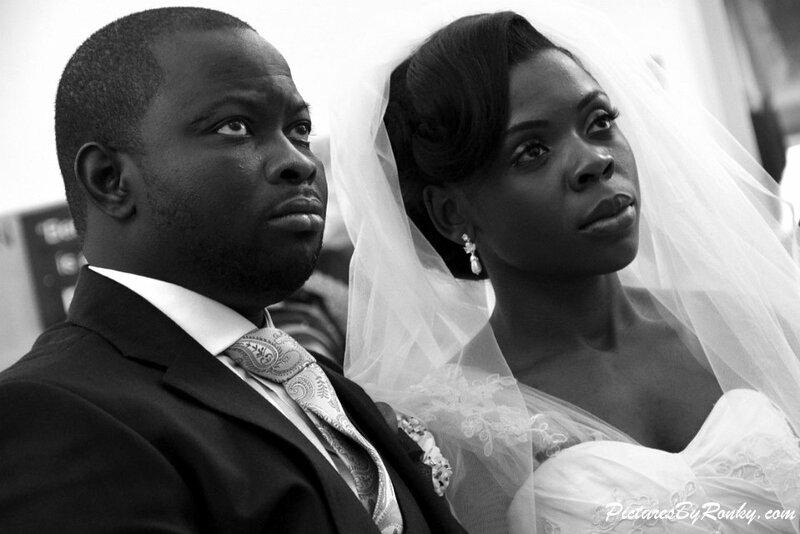 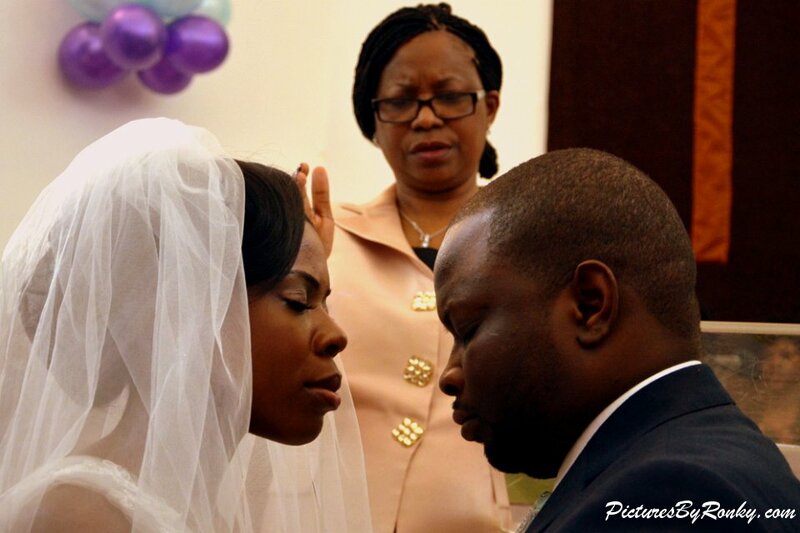 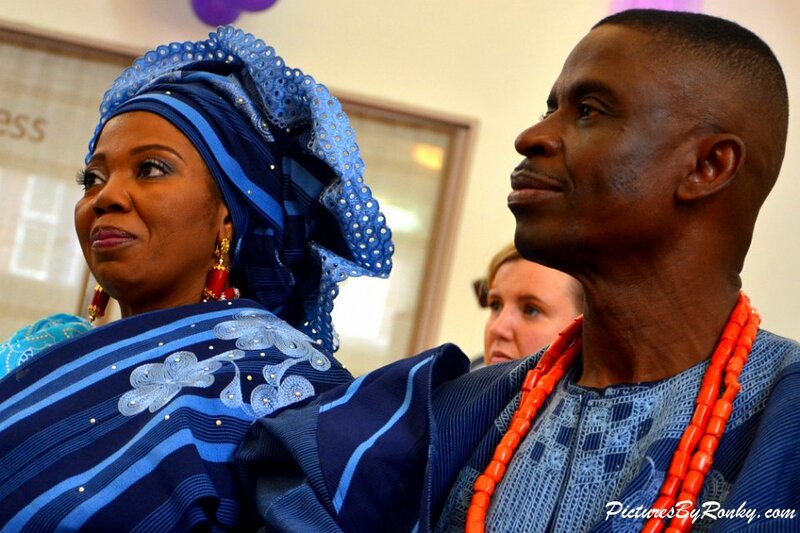 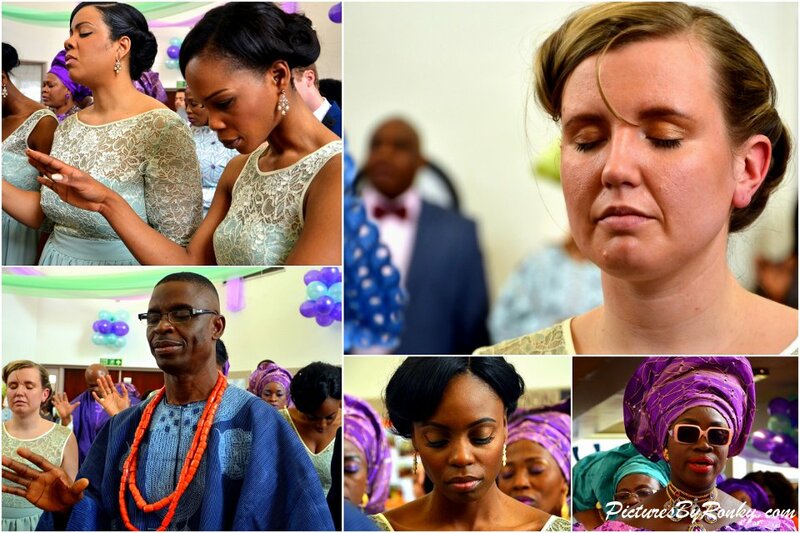 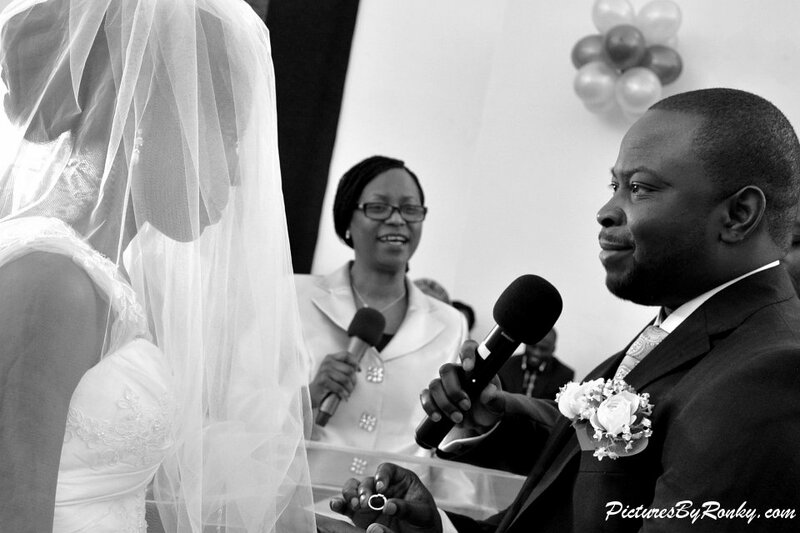 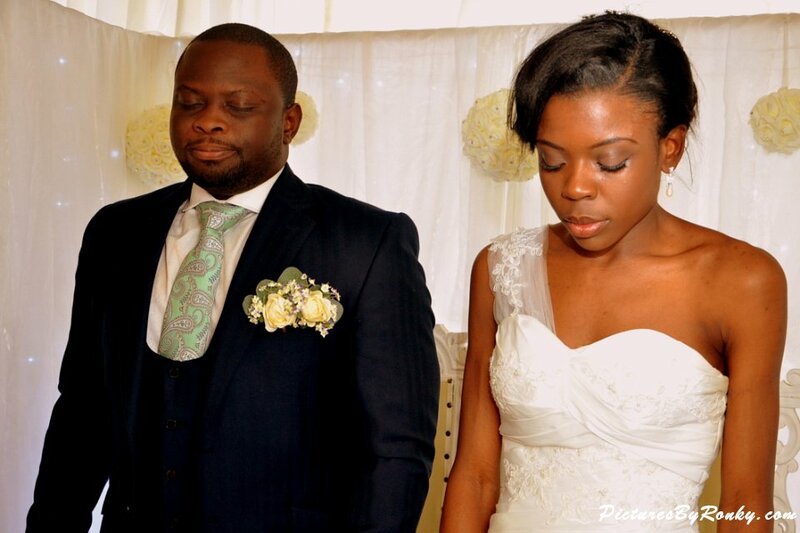 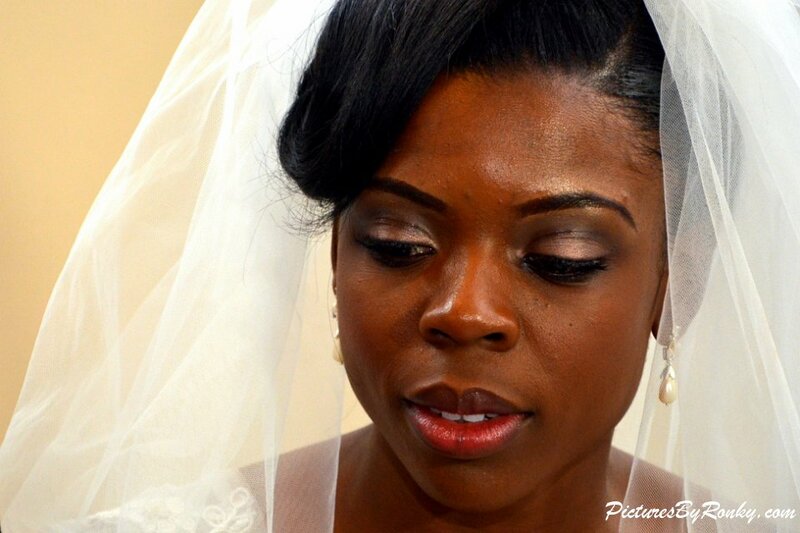 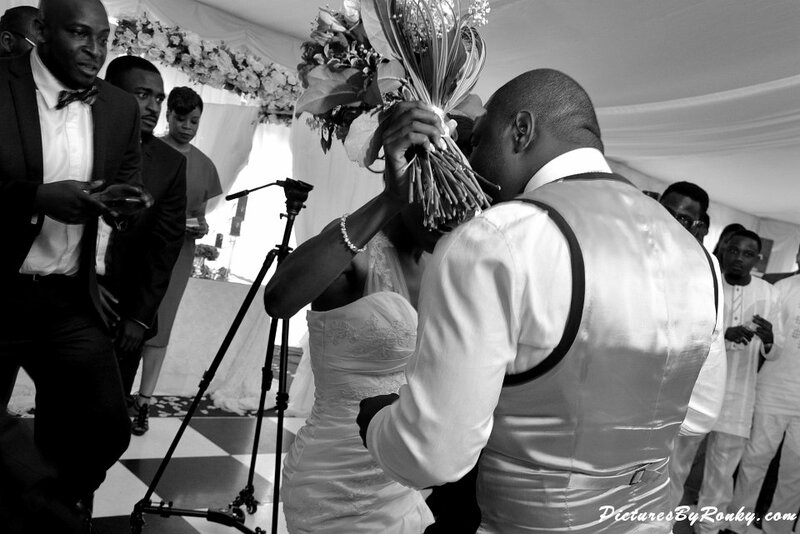 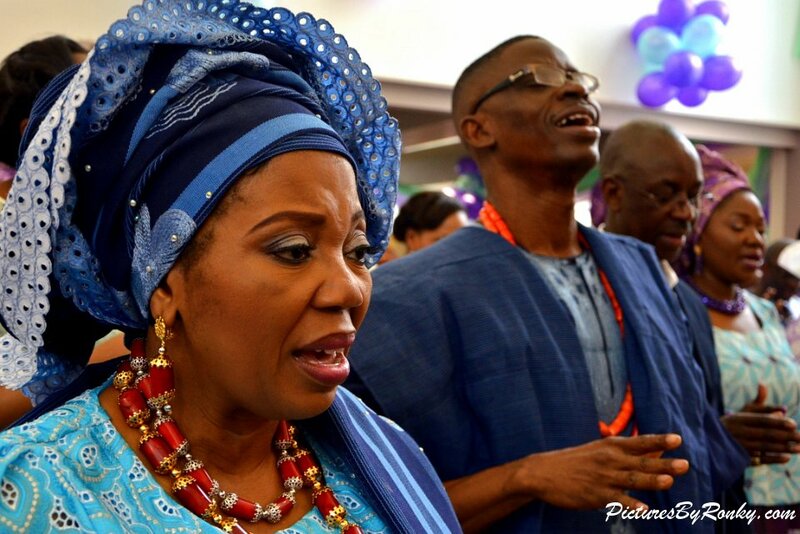 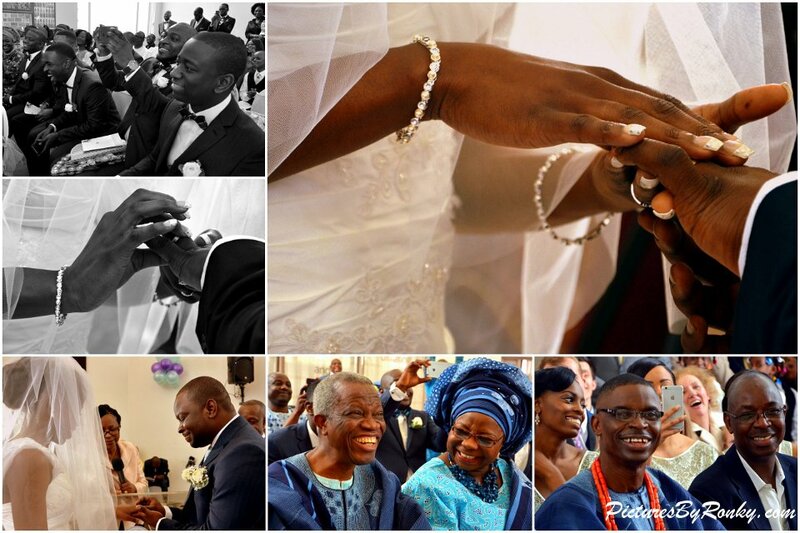 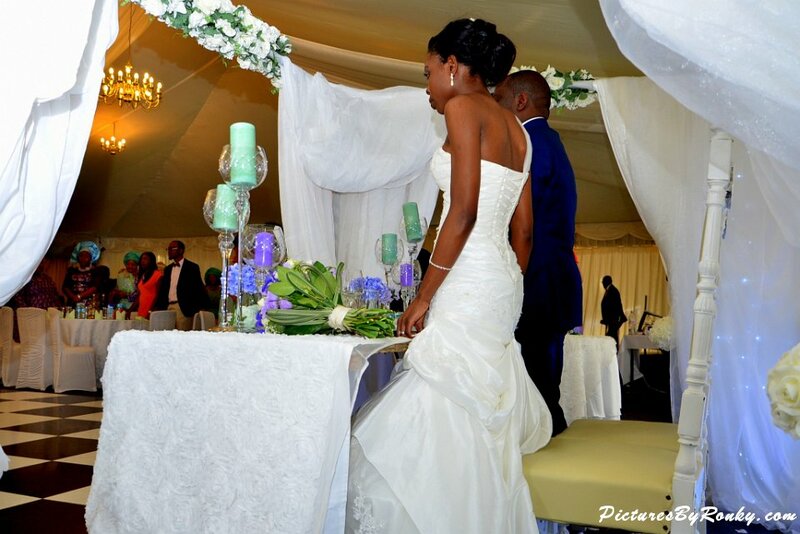 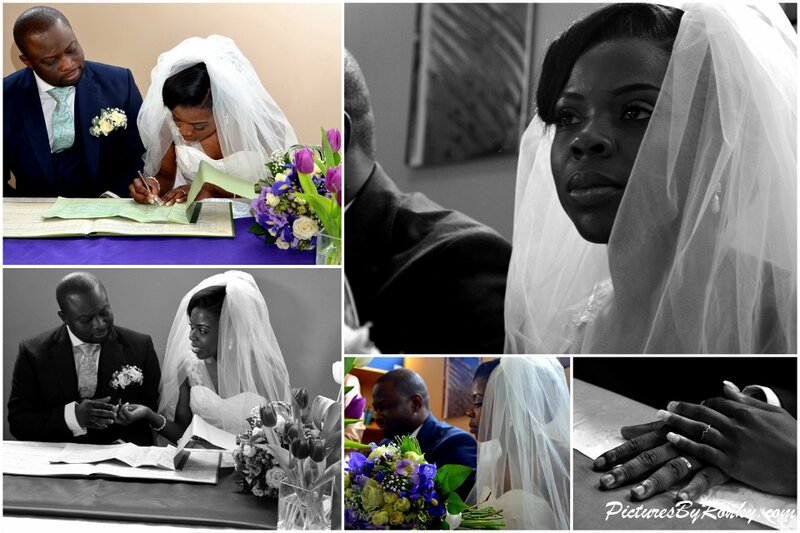 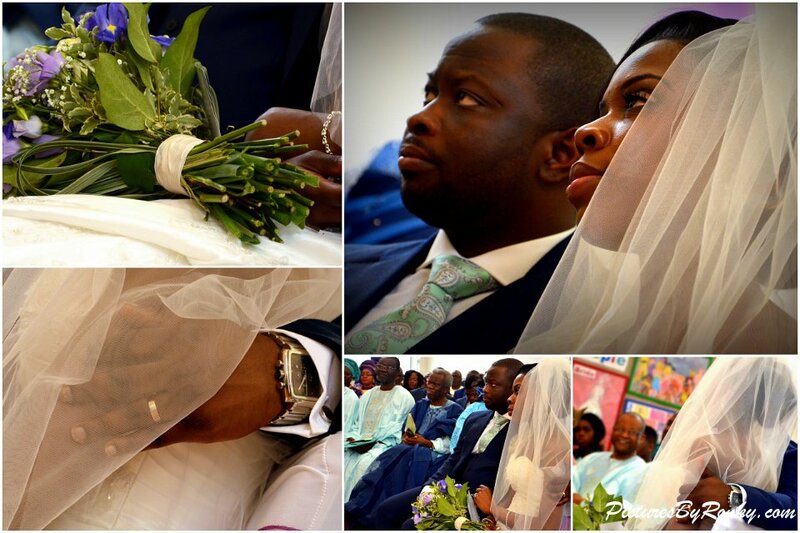 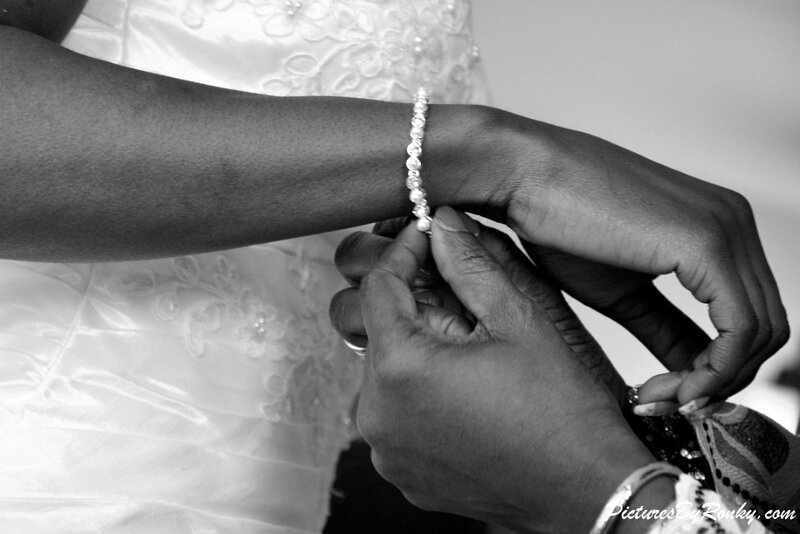 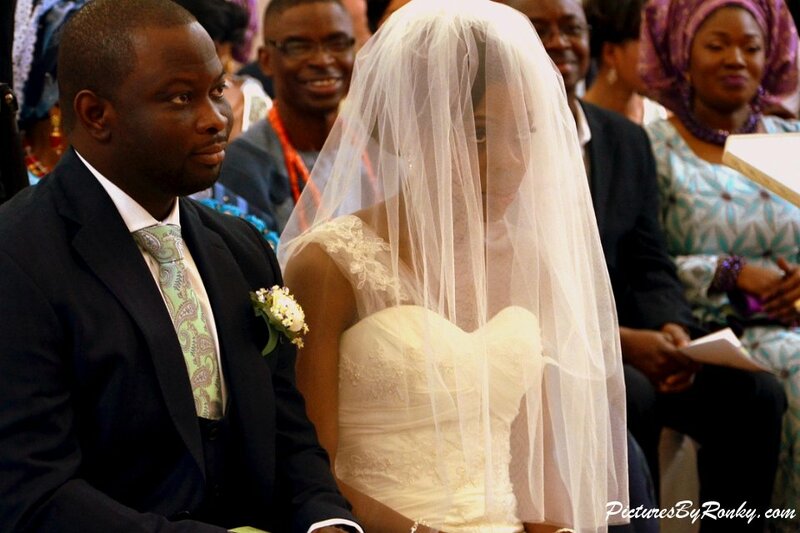 Tolu married her best friend, her heart became his shelter and her arms became his home. 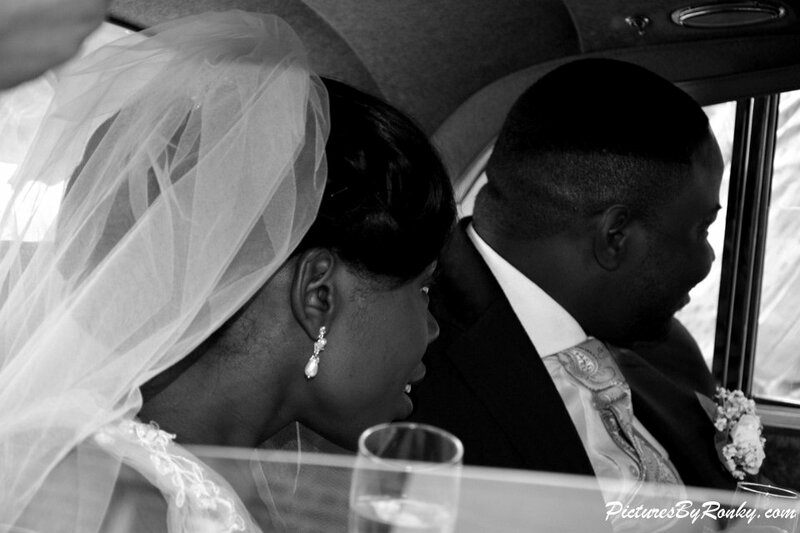 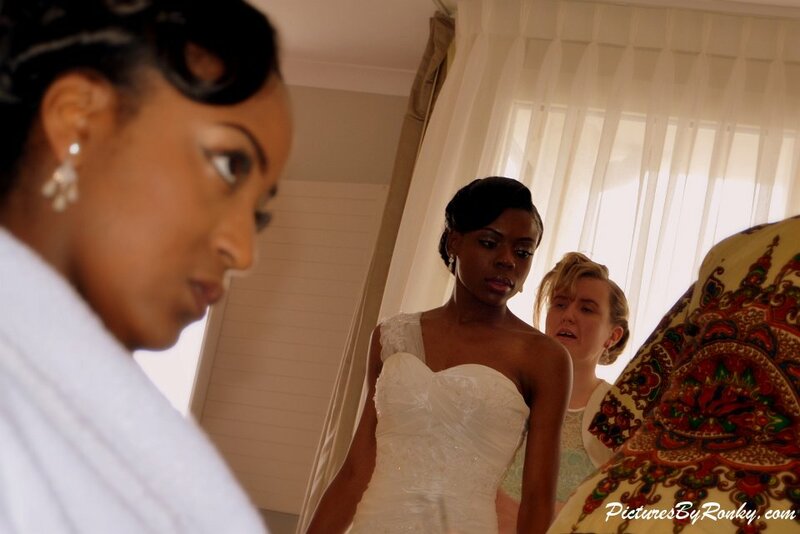 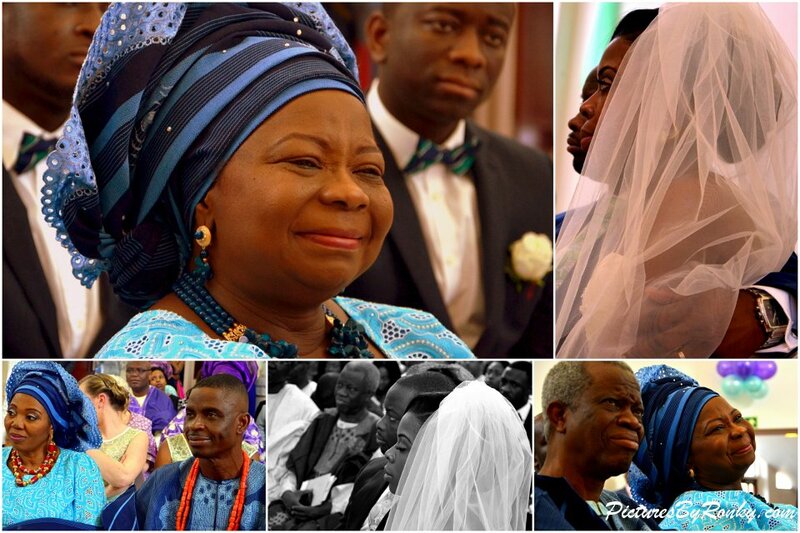 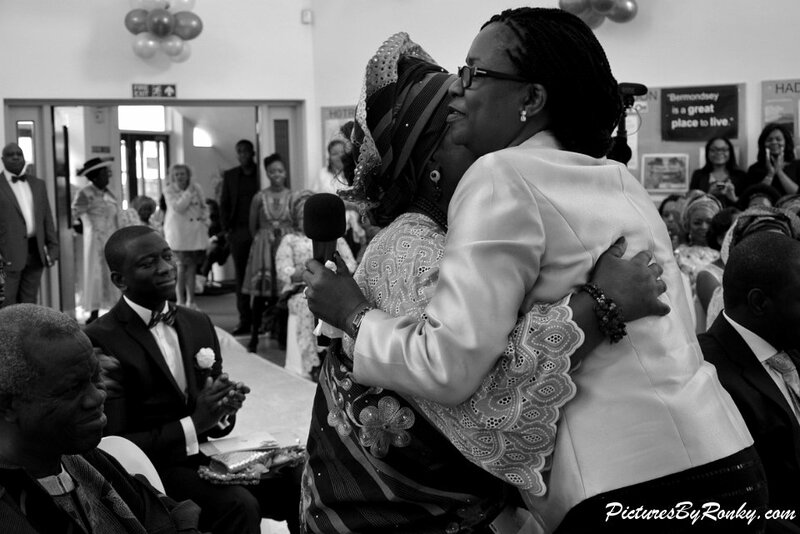 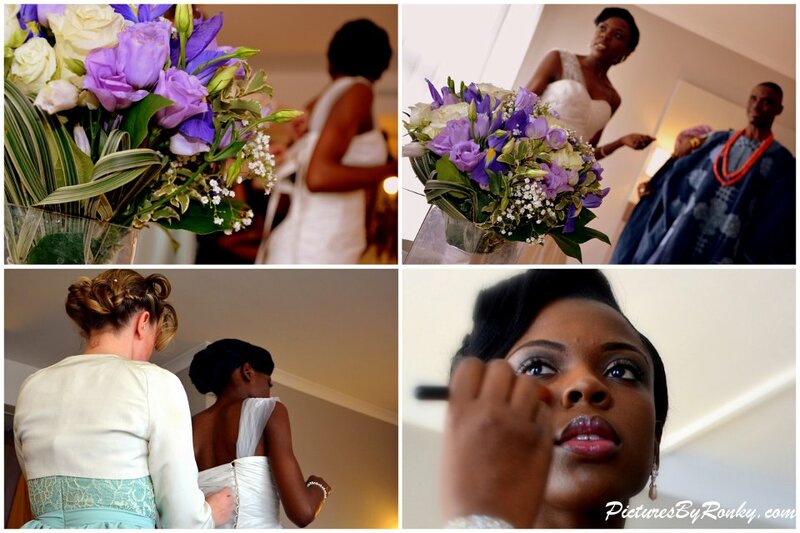 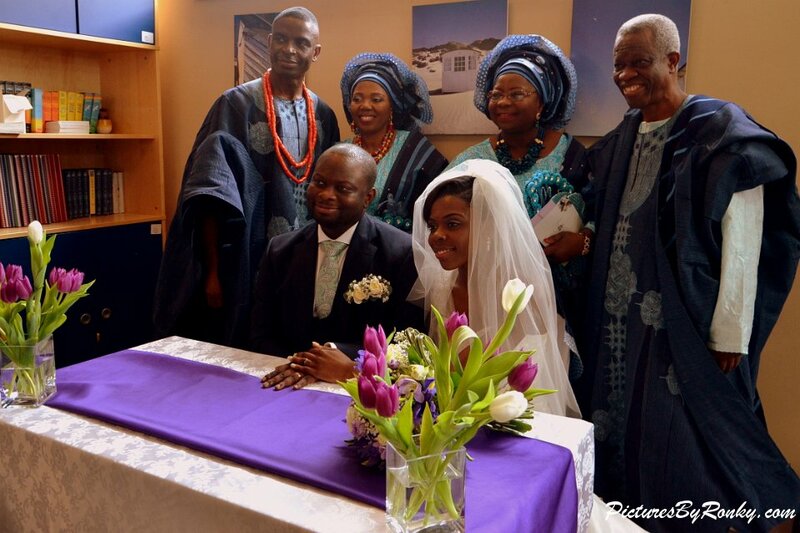 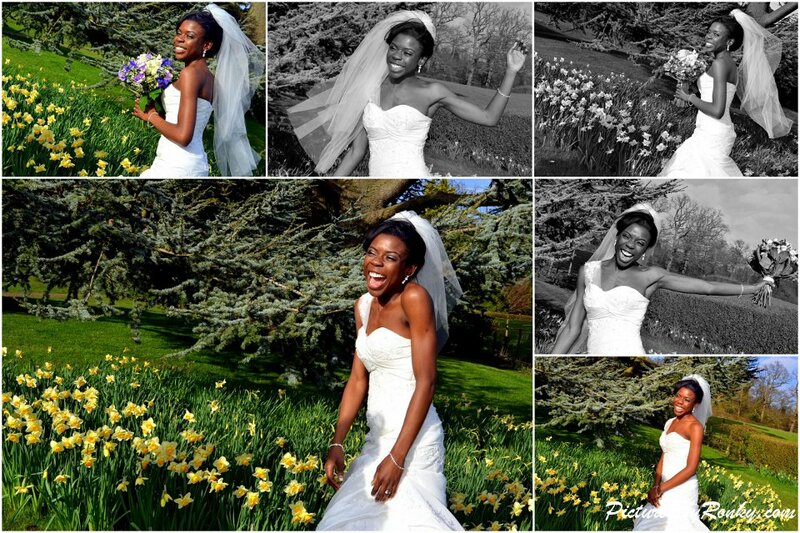 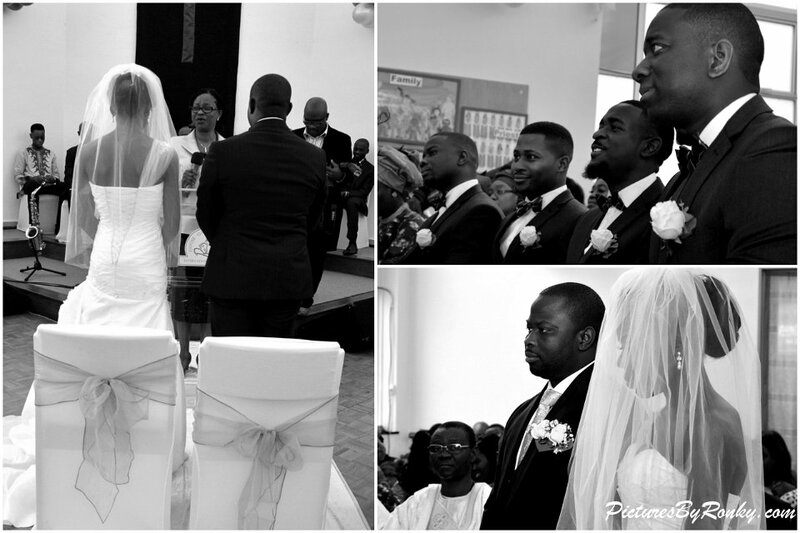 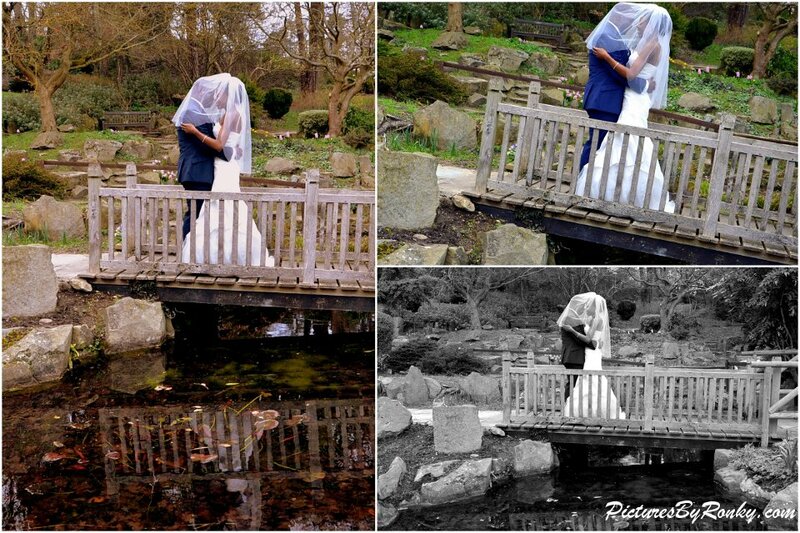 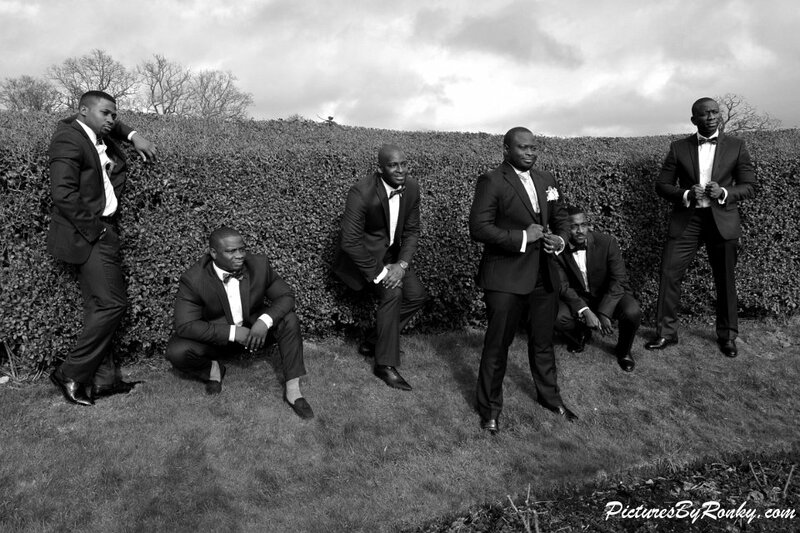 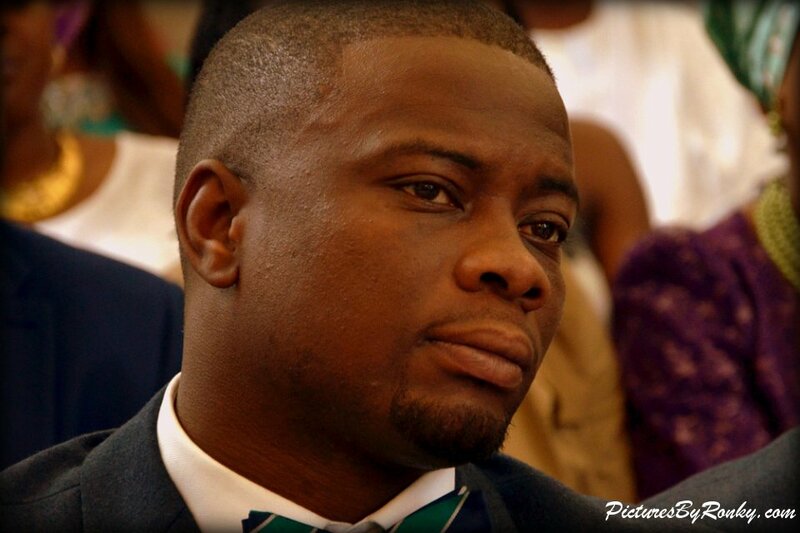 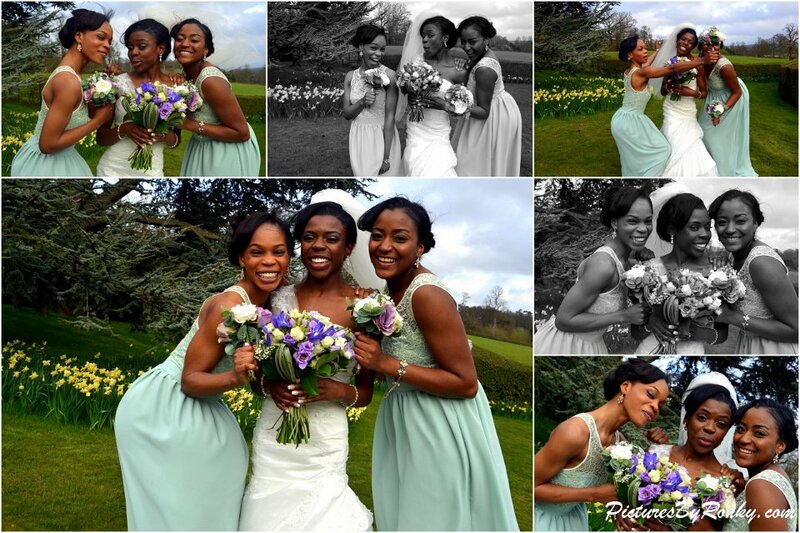 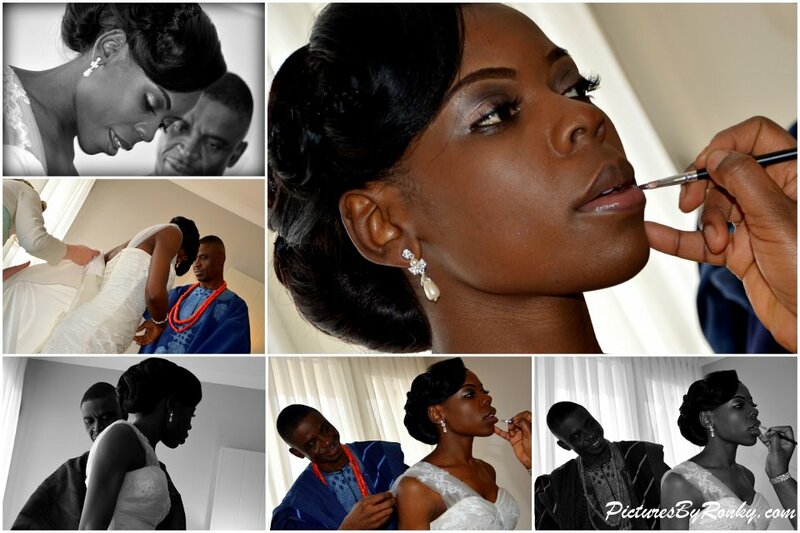 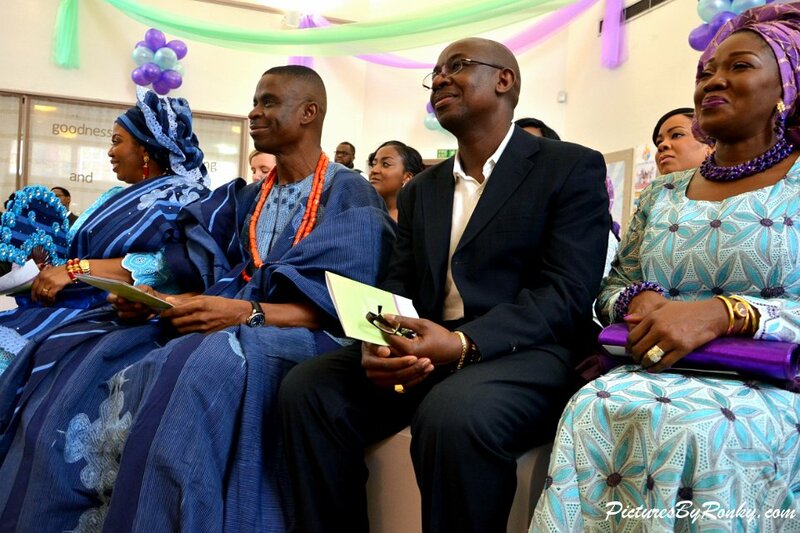 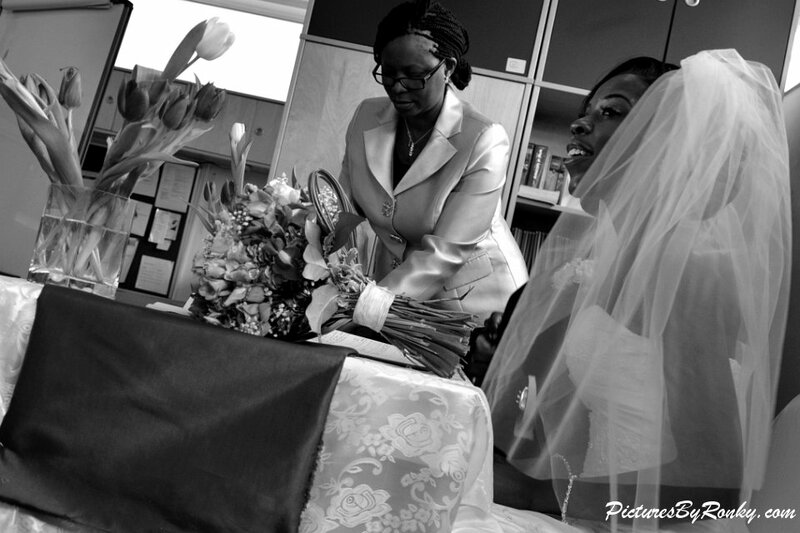 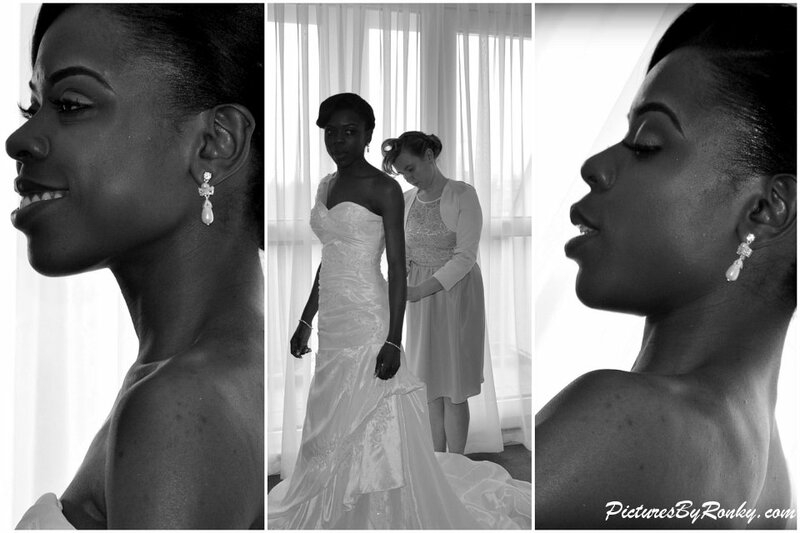 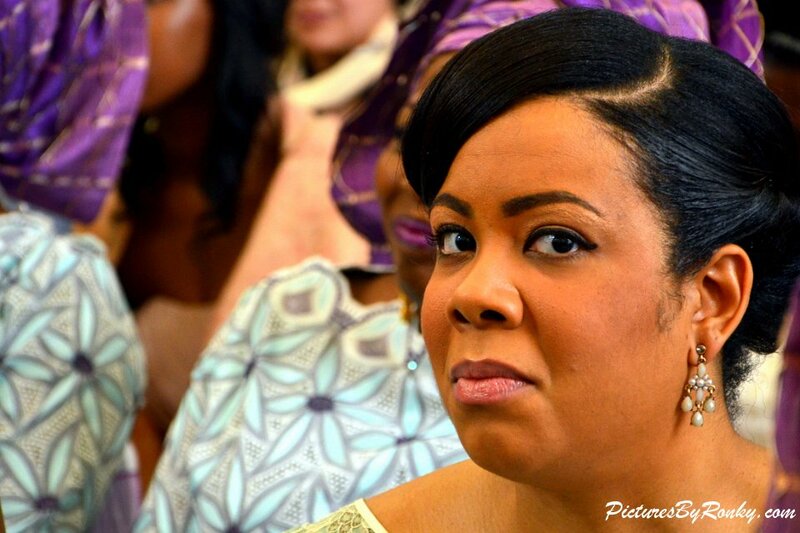 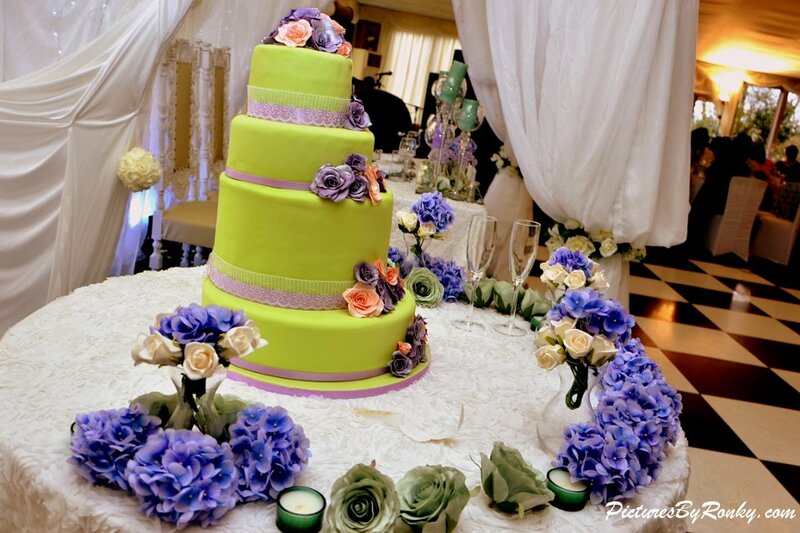 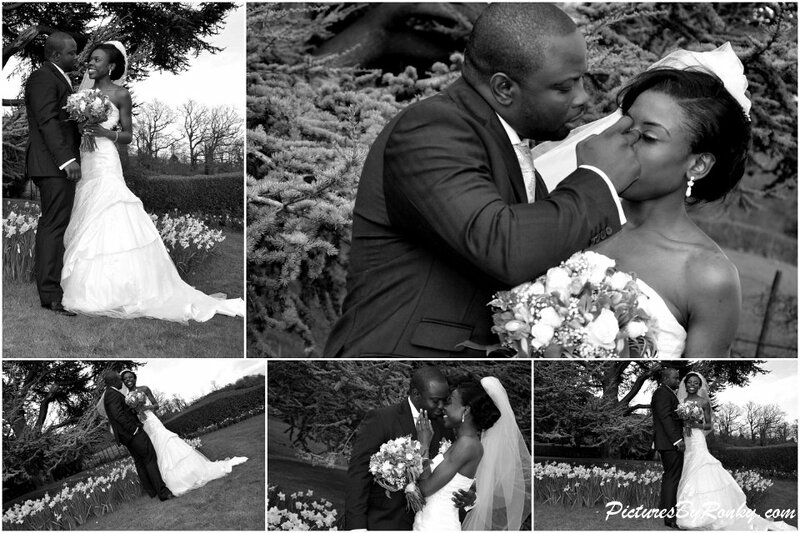 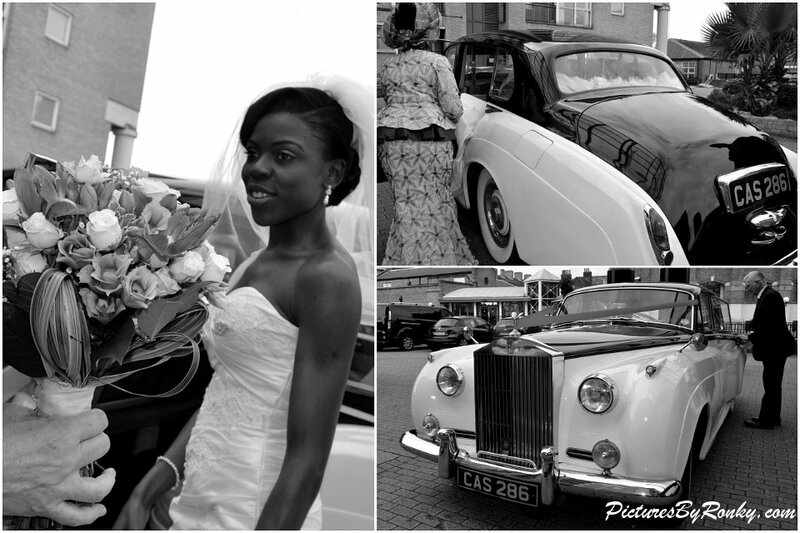 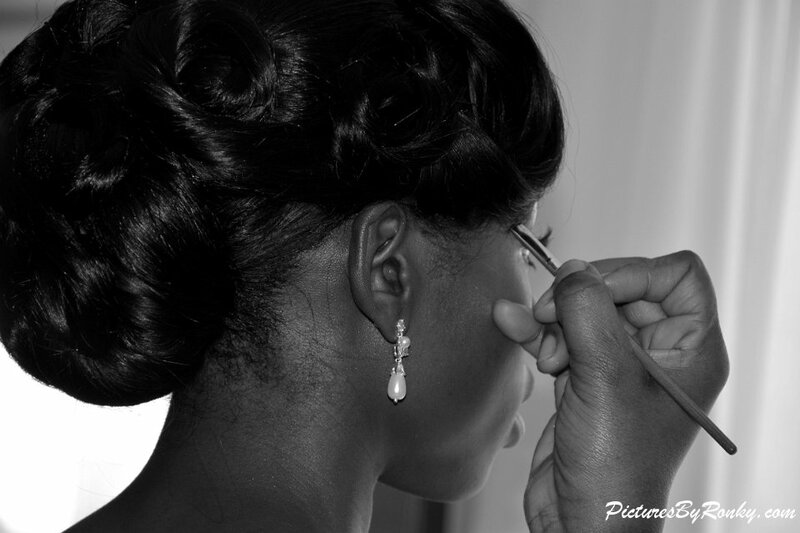 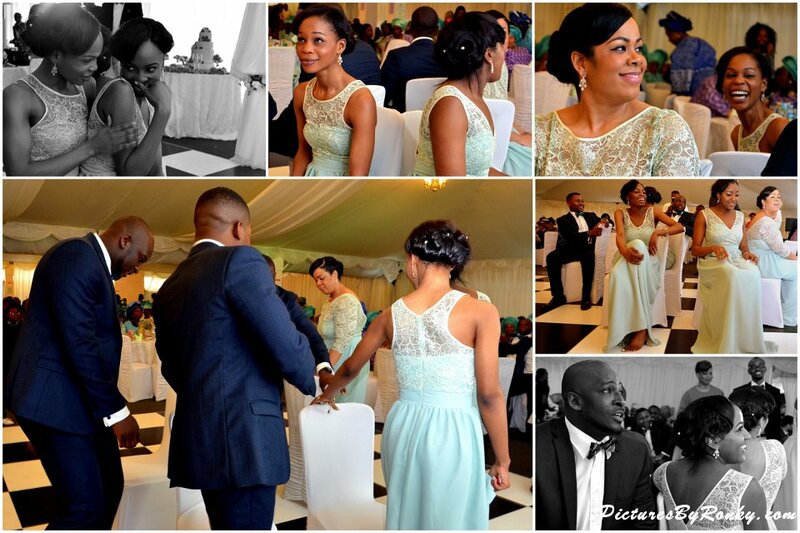 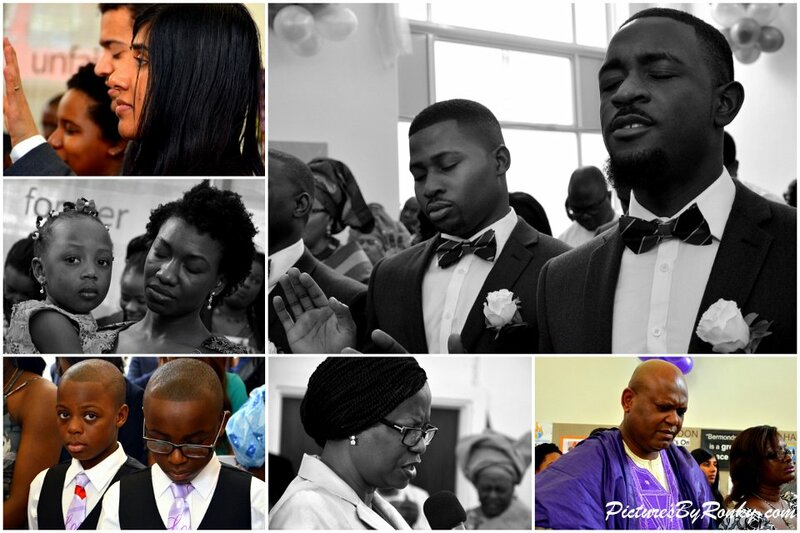 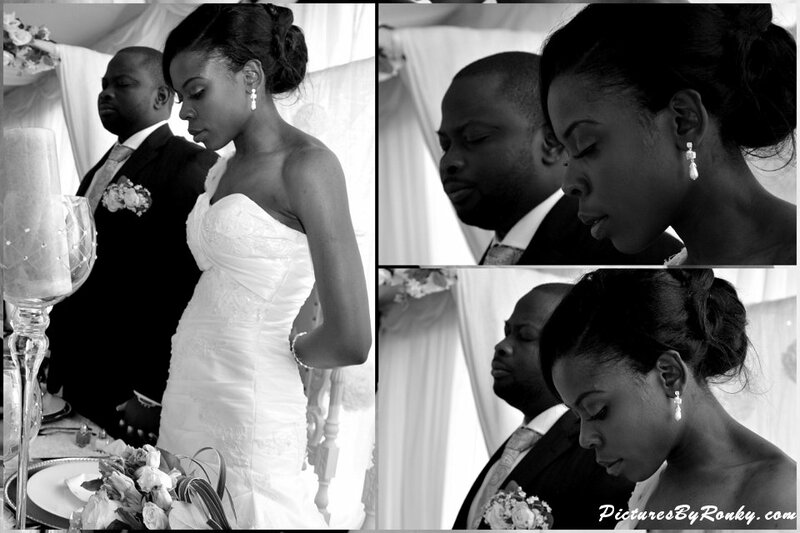 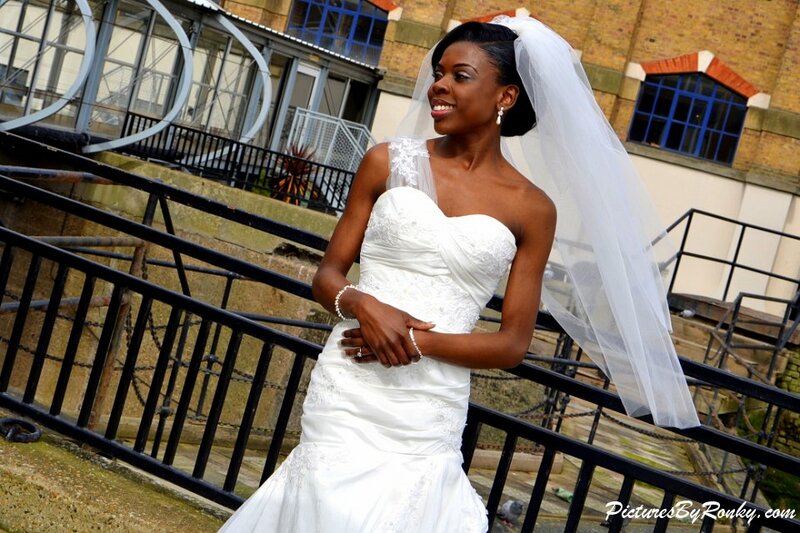 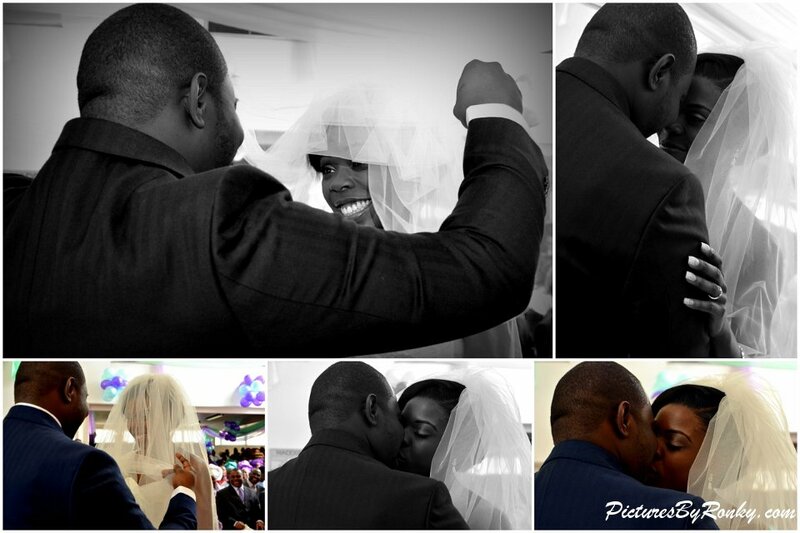 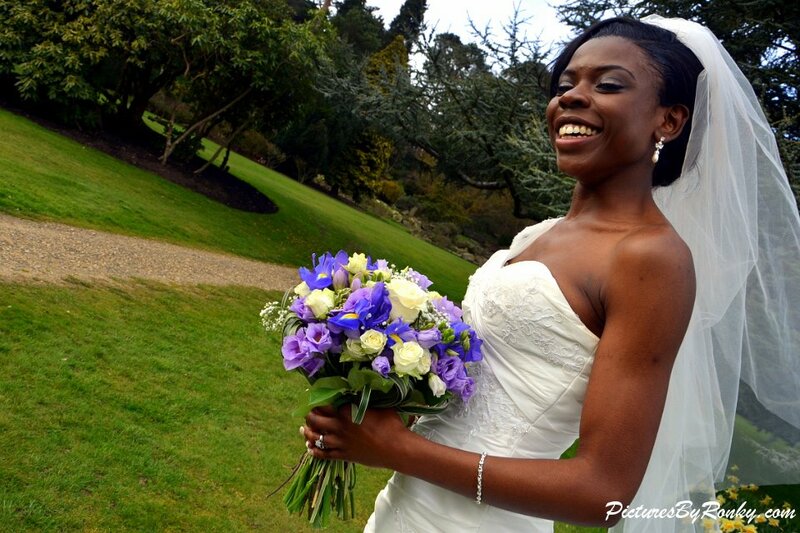 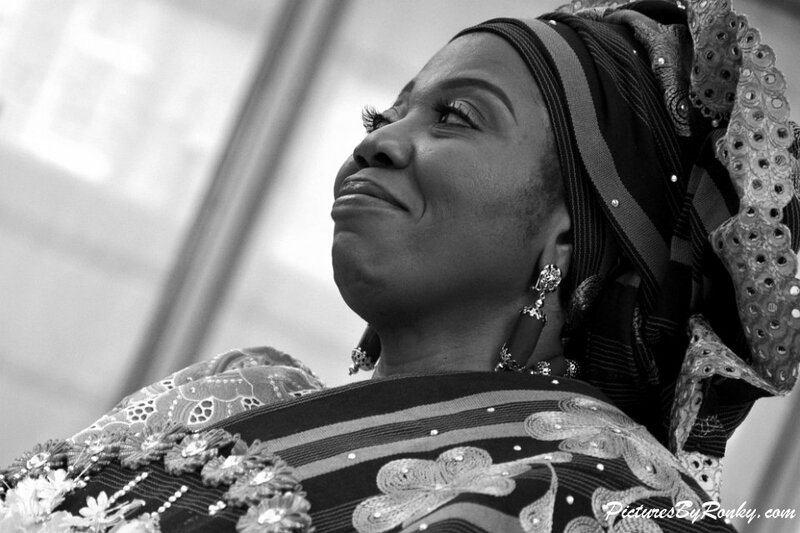 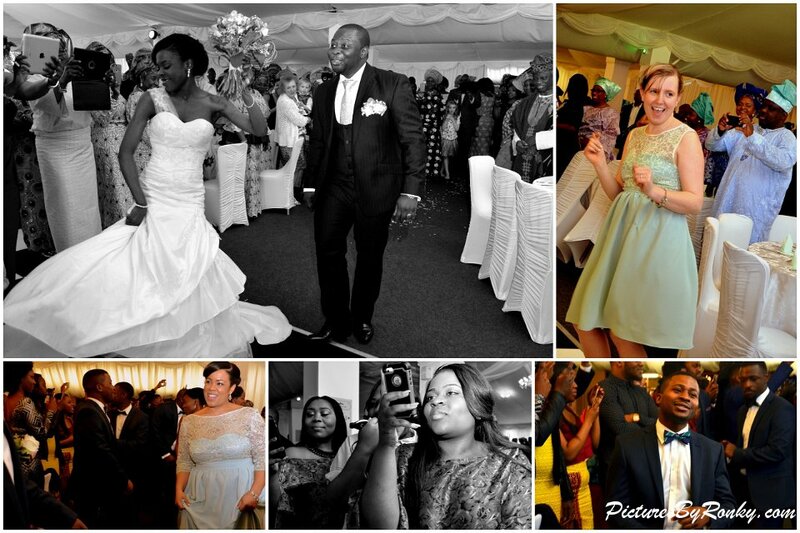 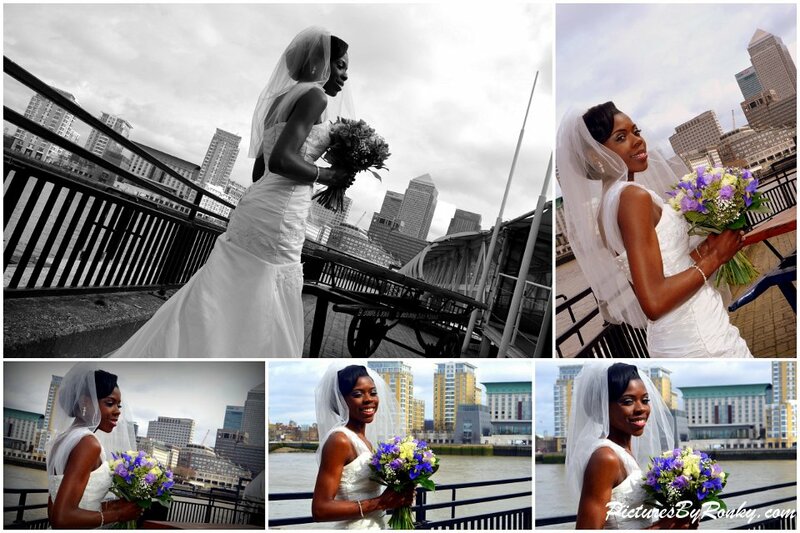 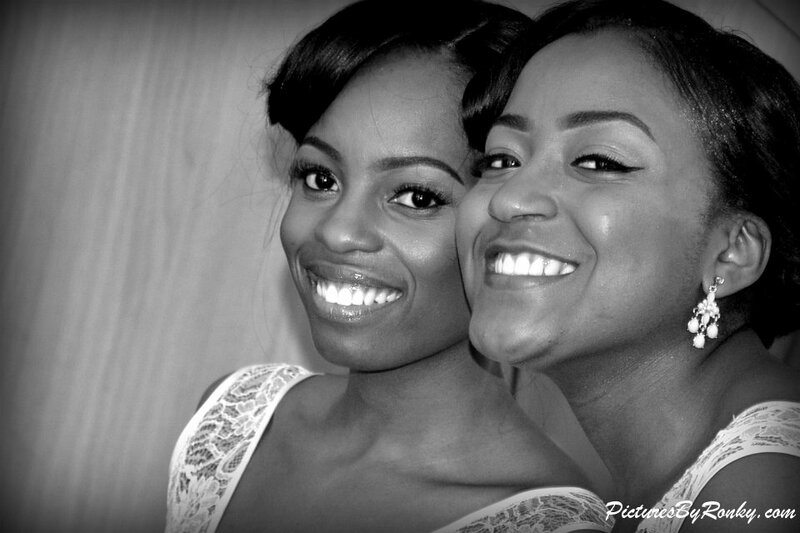 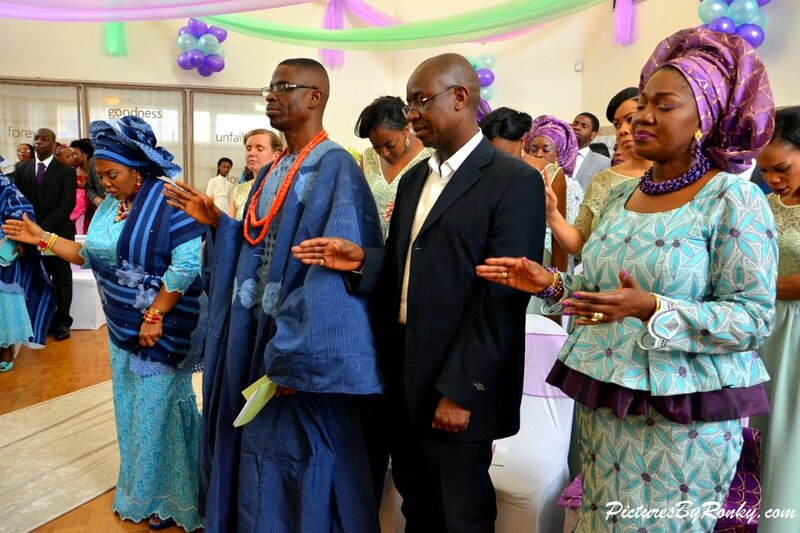 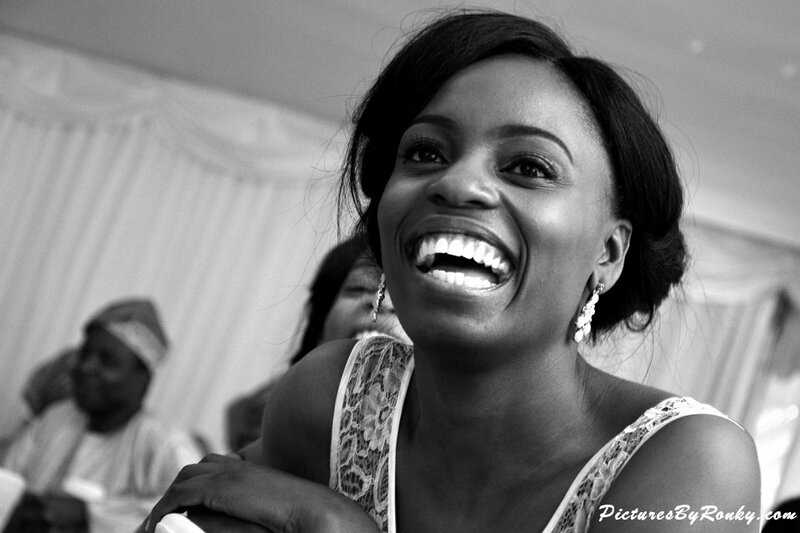 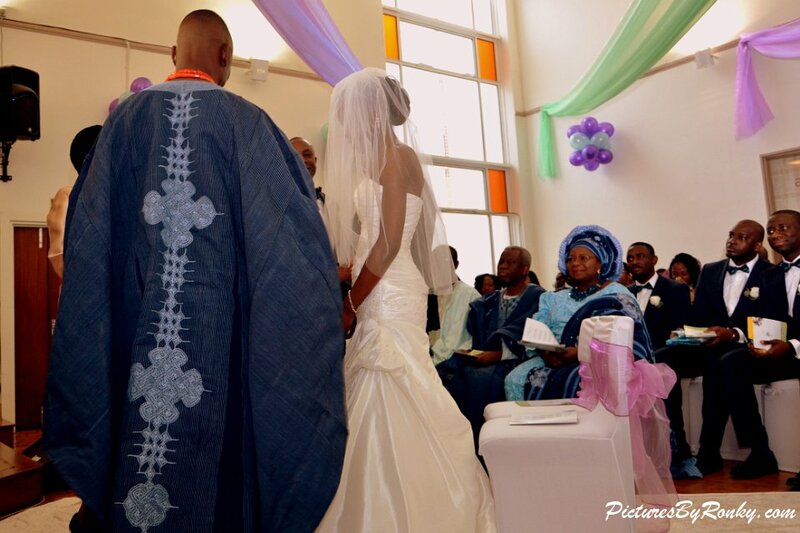 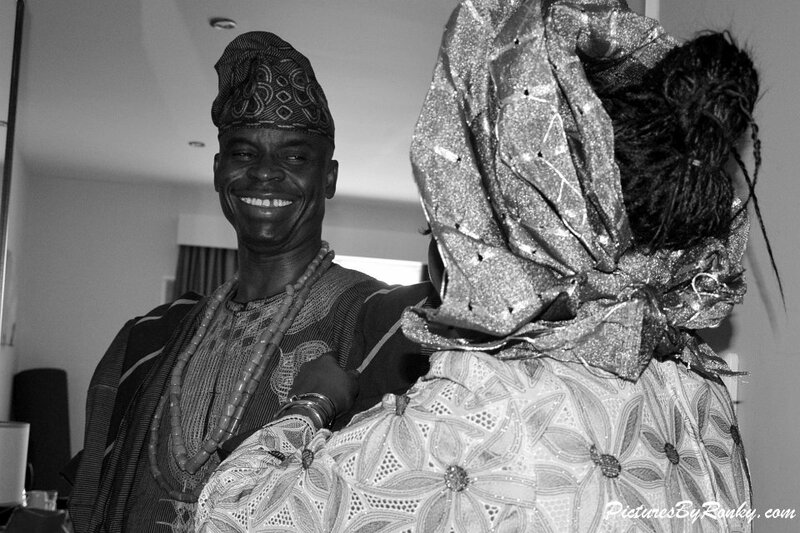 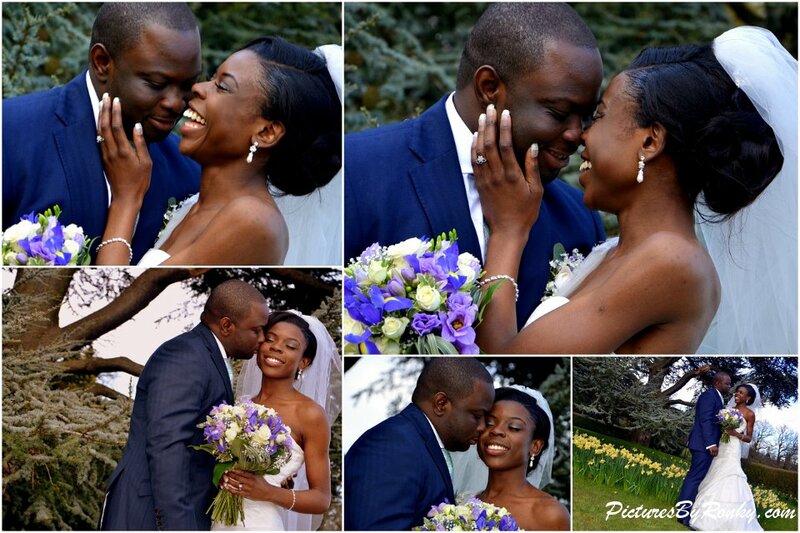 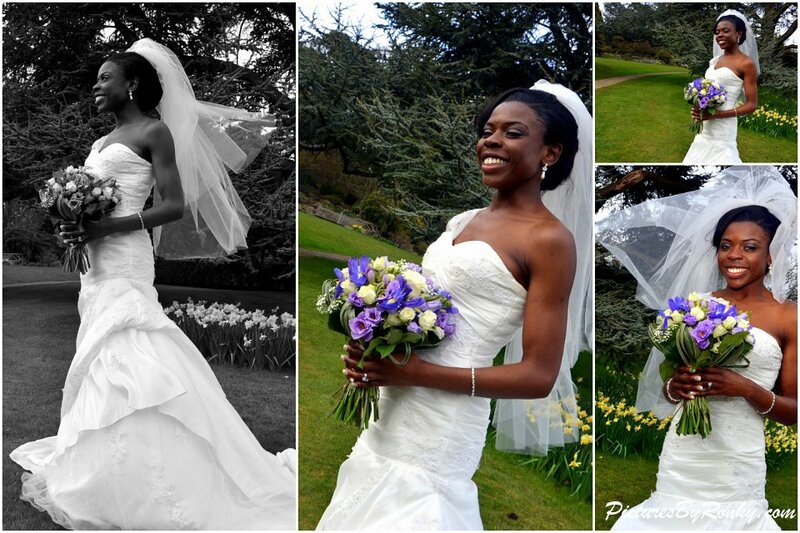 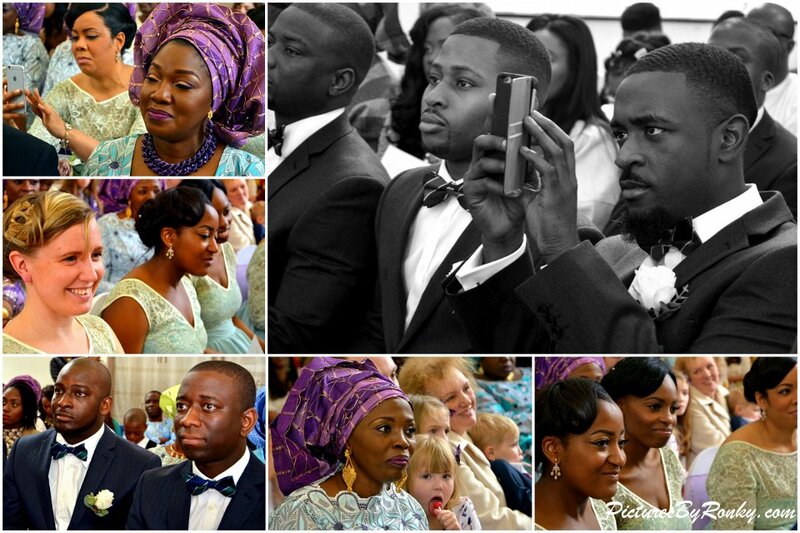 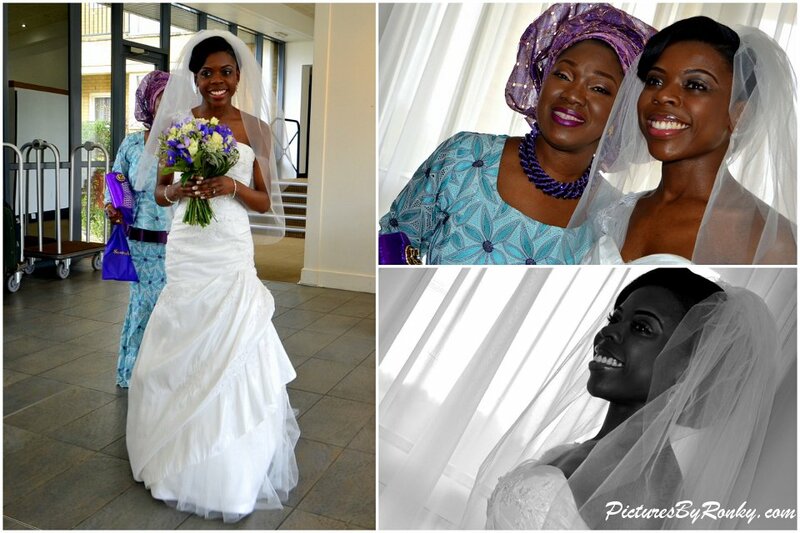 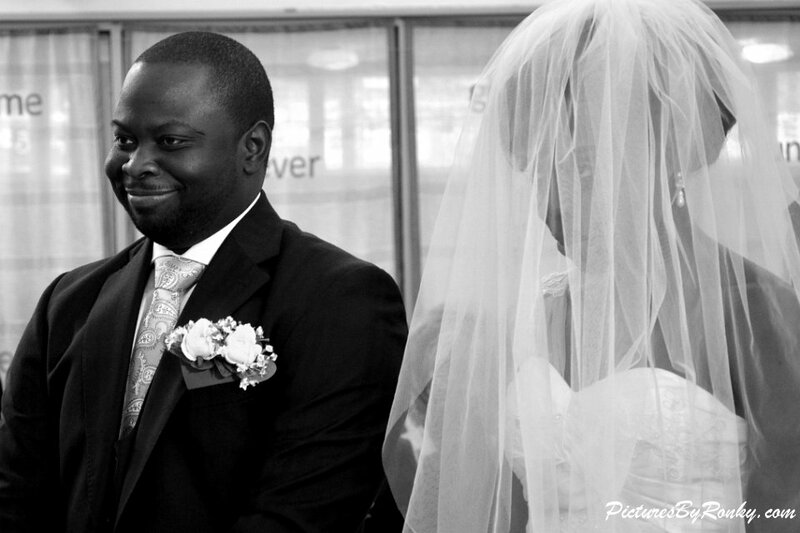 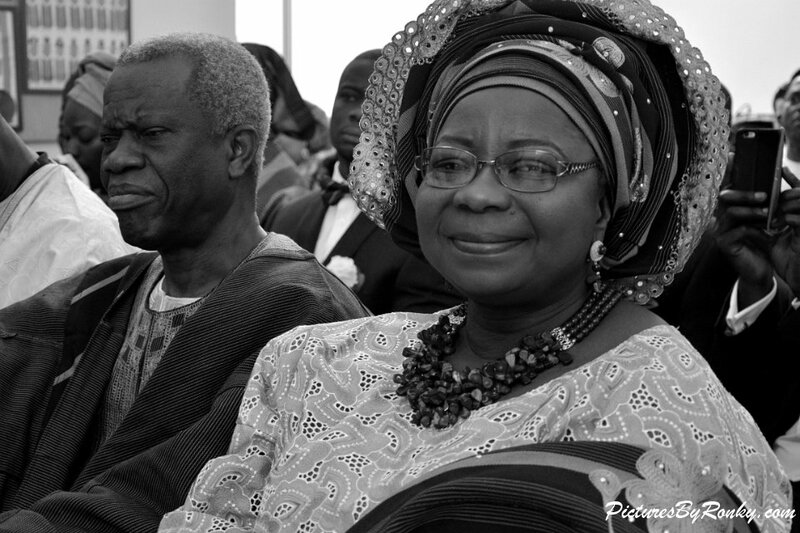 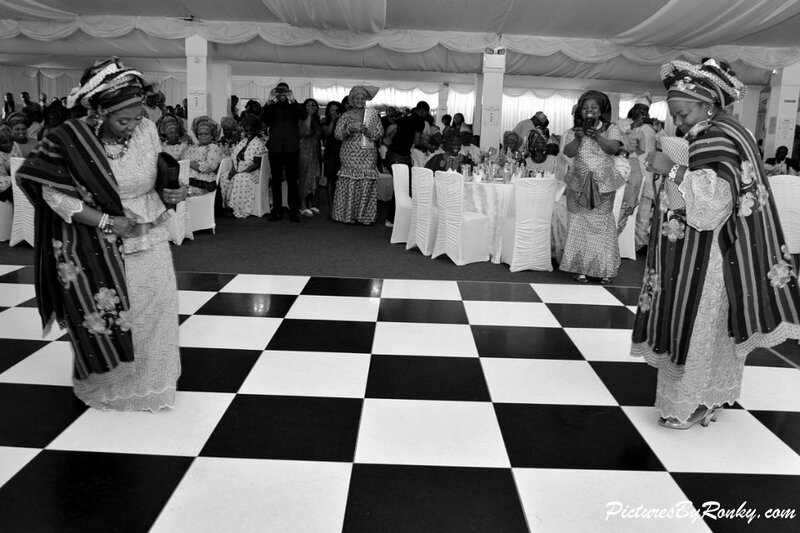 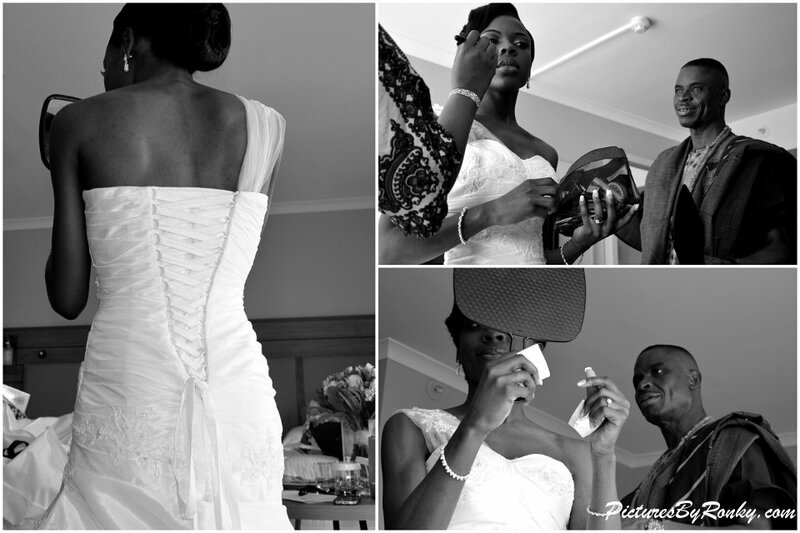 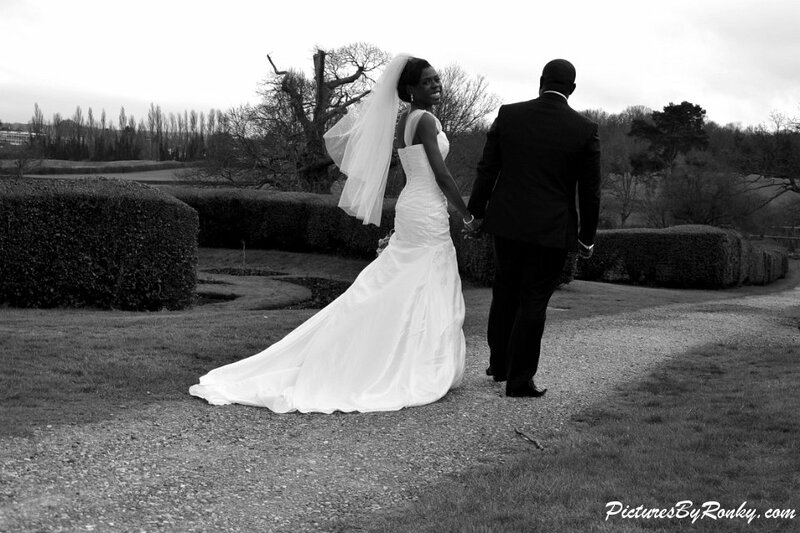 It was such an honour and pleasure to take the lovely pictures below of the wedding of Tolu and Ebun Afolayan. 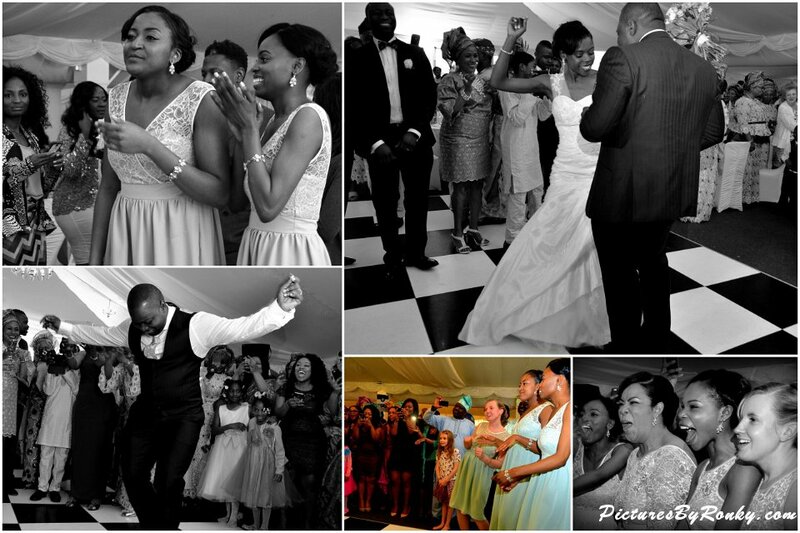 Everything was just filled with the presence of love, from the Bride and Groom to the loving parents and the most amazing guests who definitely knows how to party and have fun. 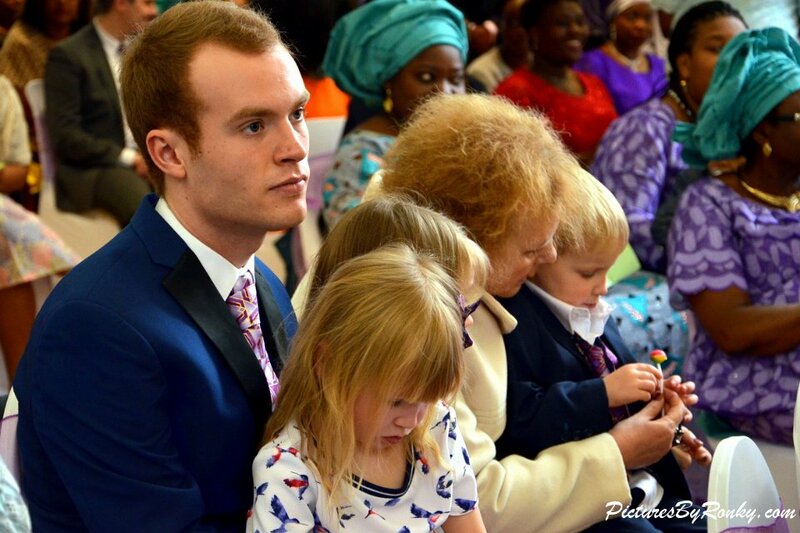 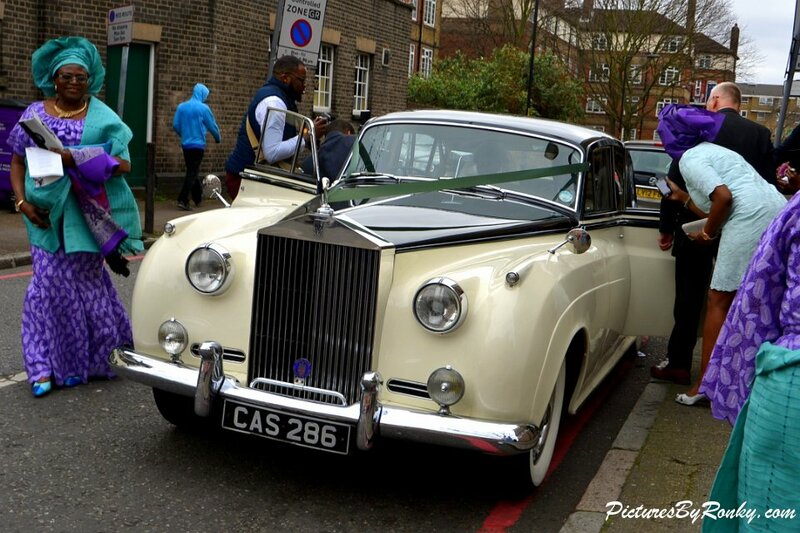 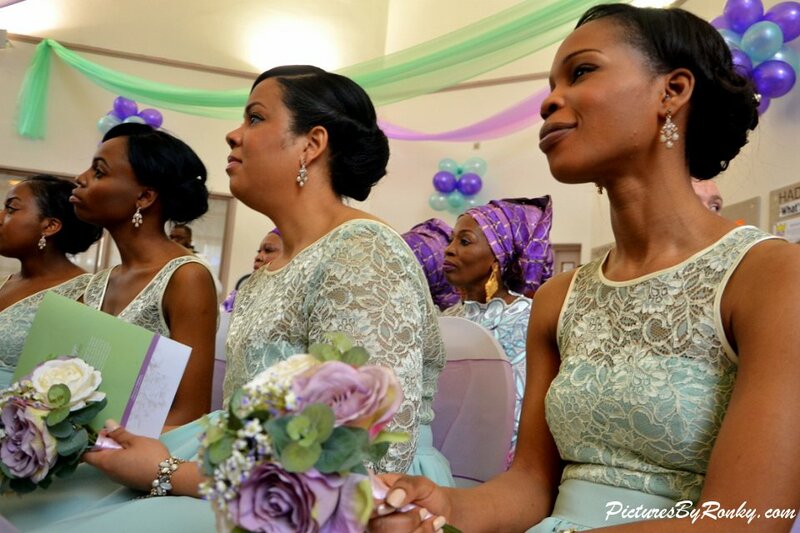 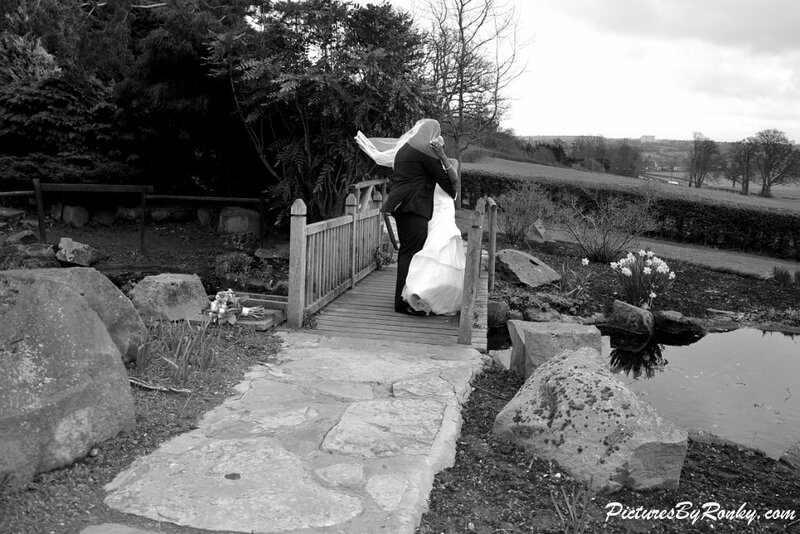 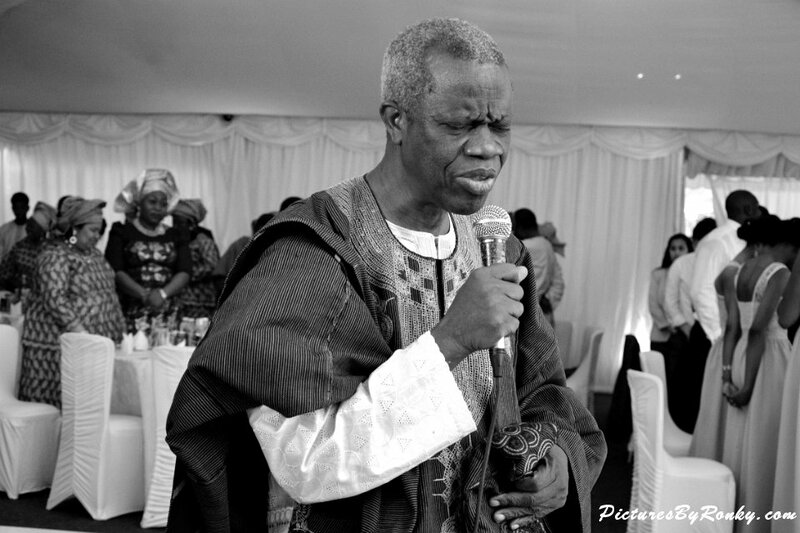 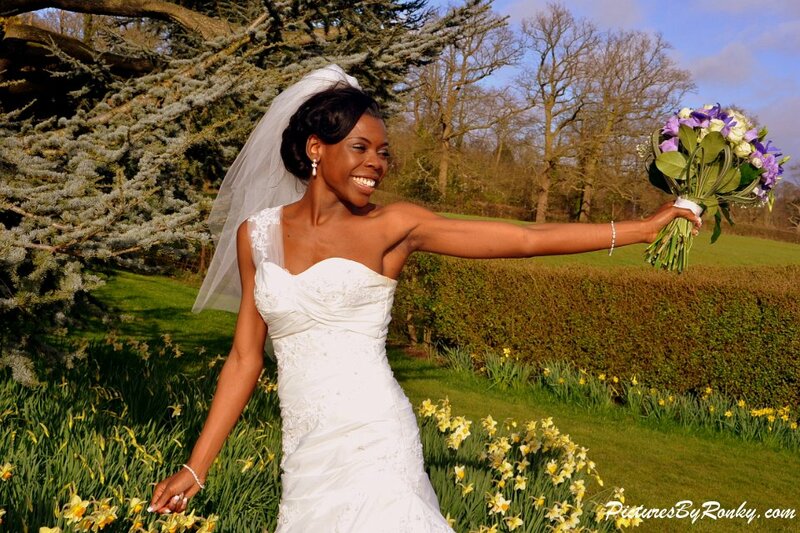 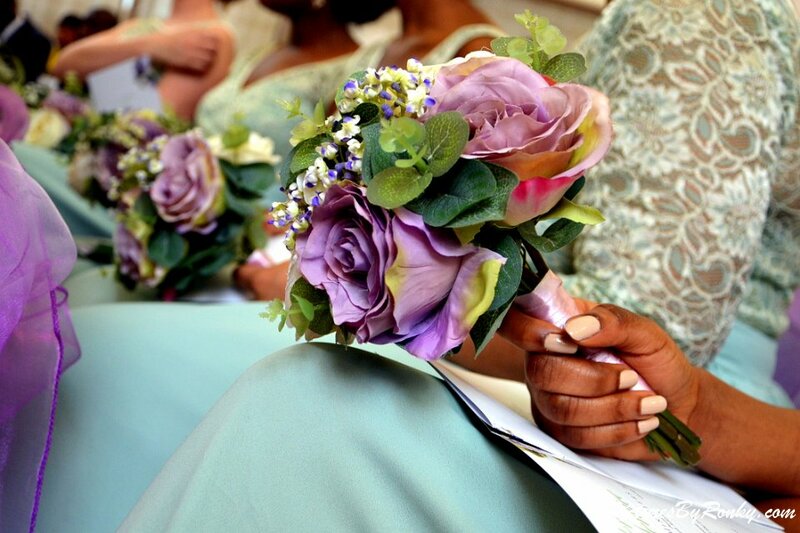 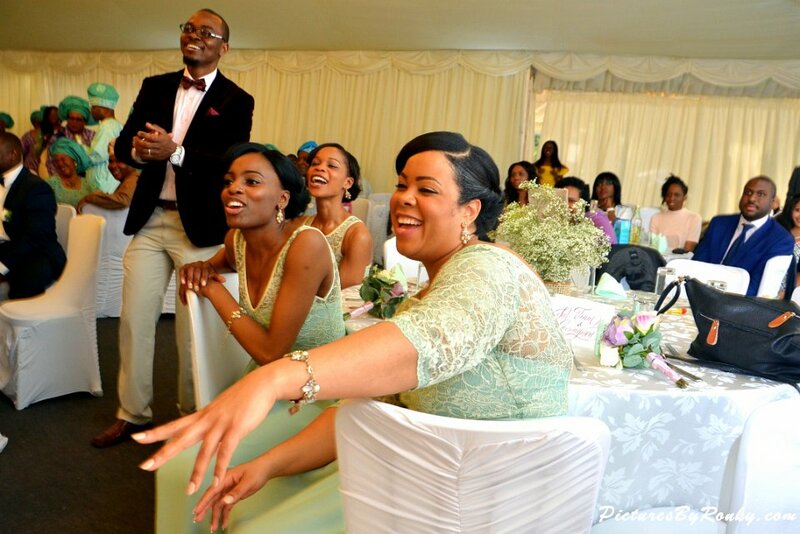 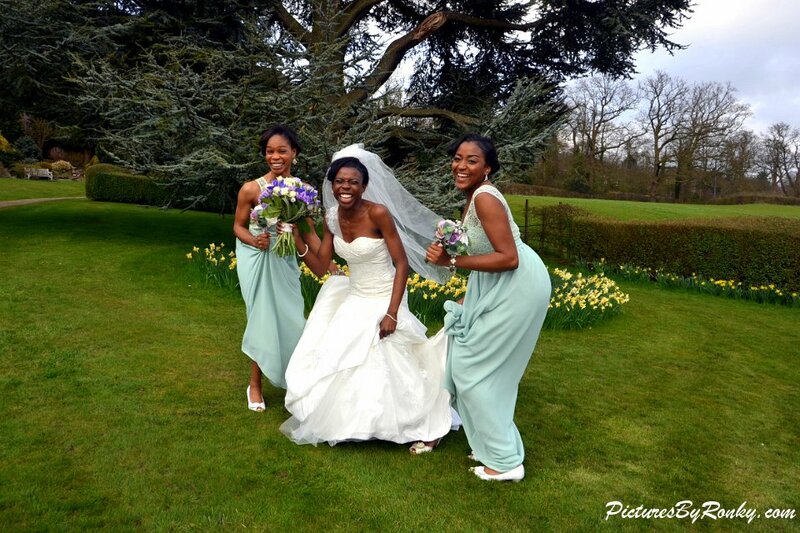 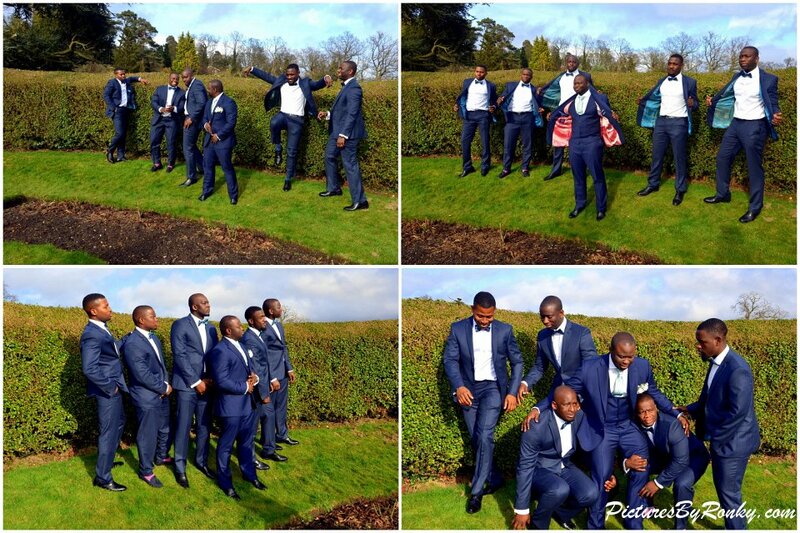 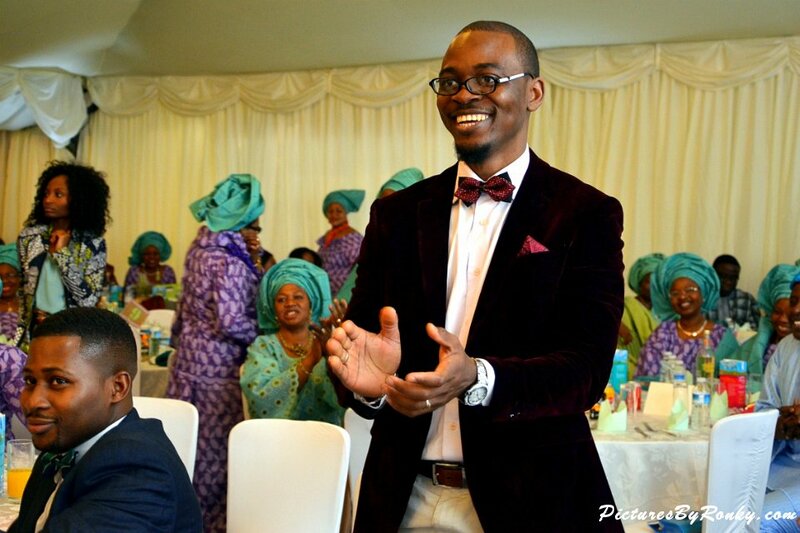 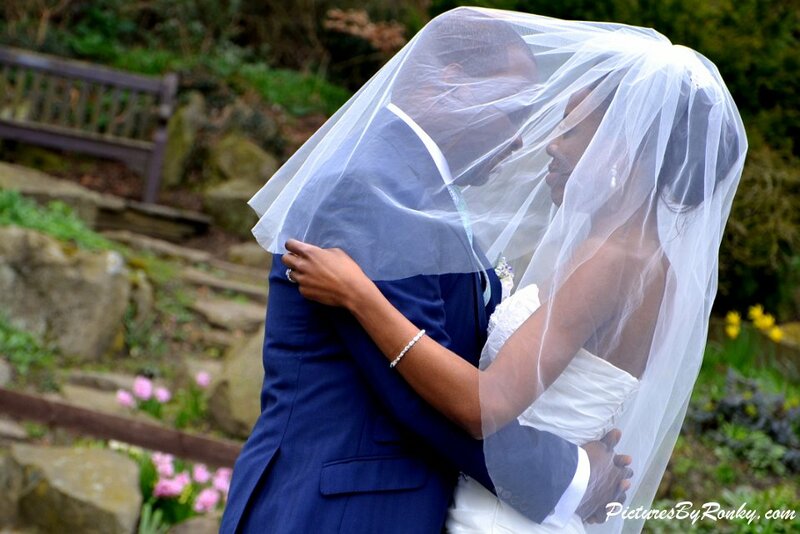 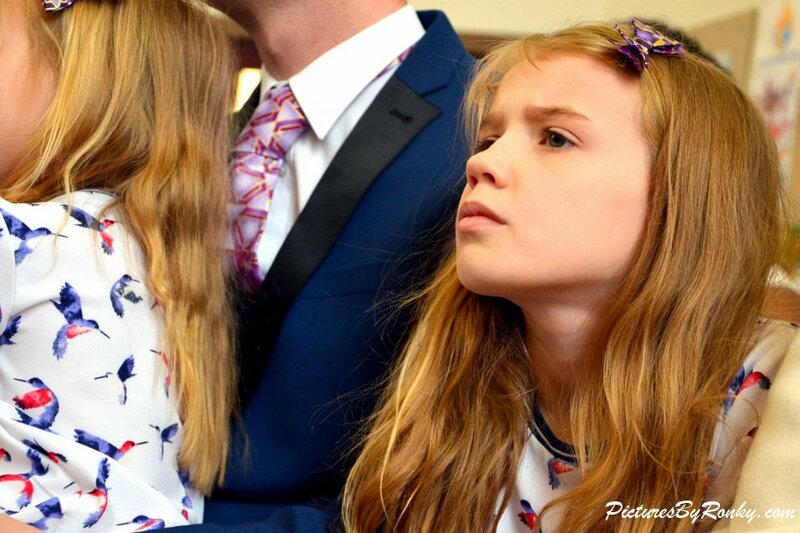 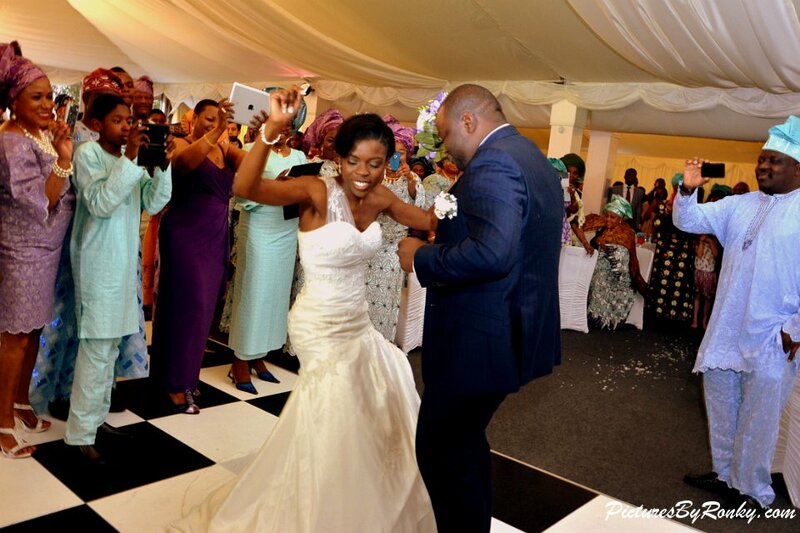 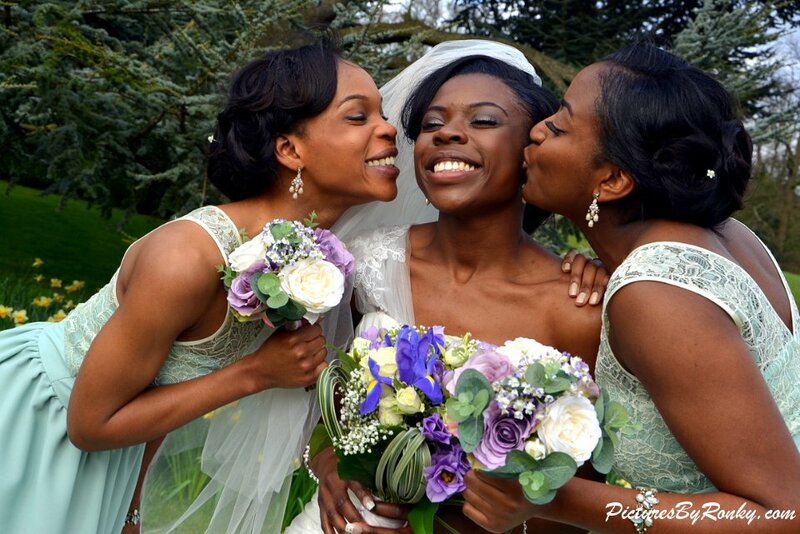 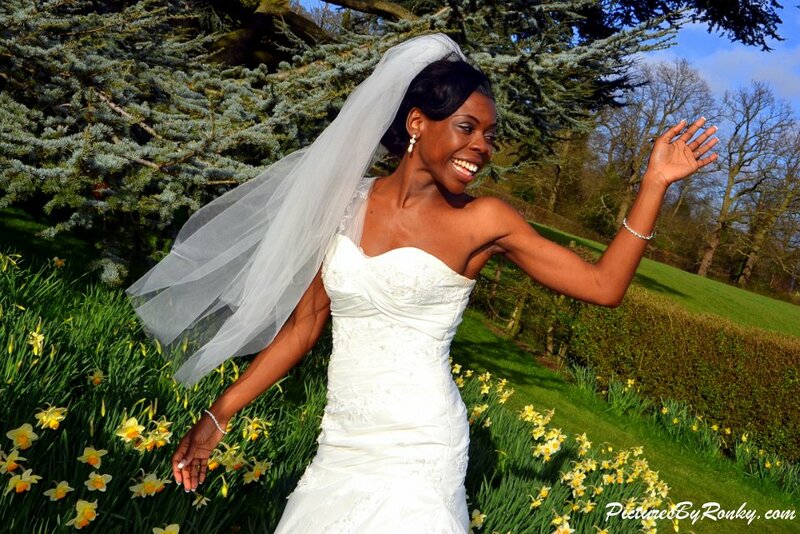 It was a truly remarkable spring wedding in the heart of “The House of the Rock” church on Tower bridge road London to Addington Palace in Surrrey for the reception. 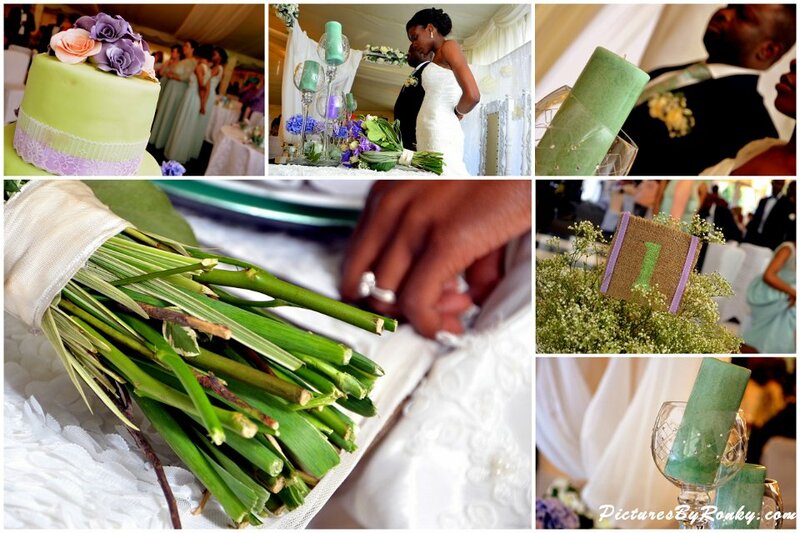 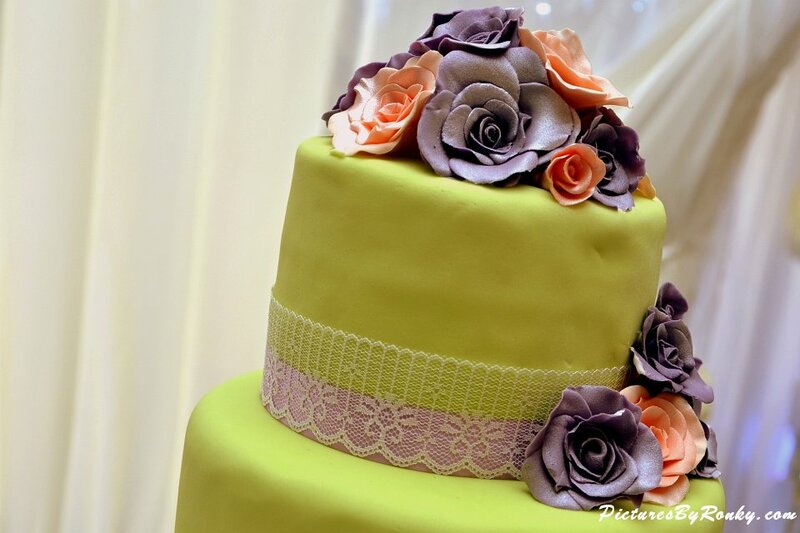 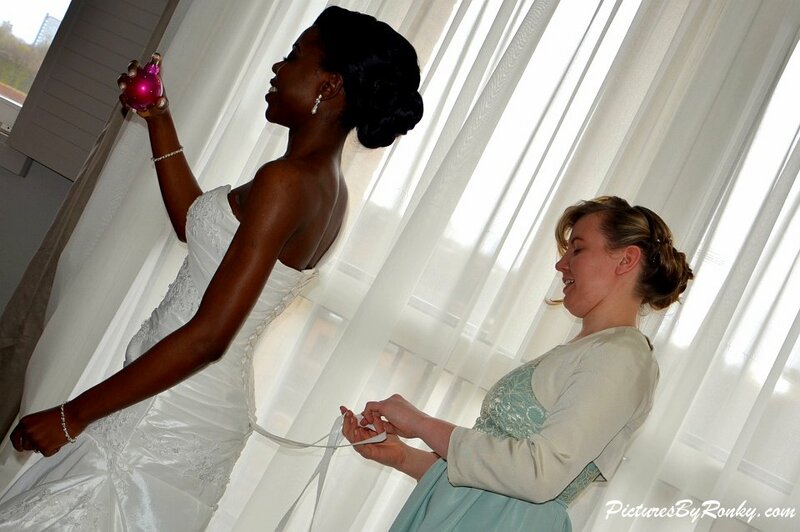 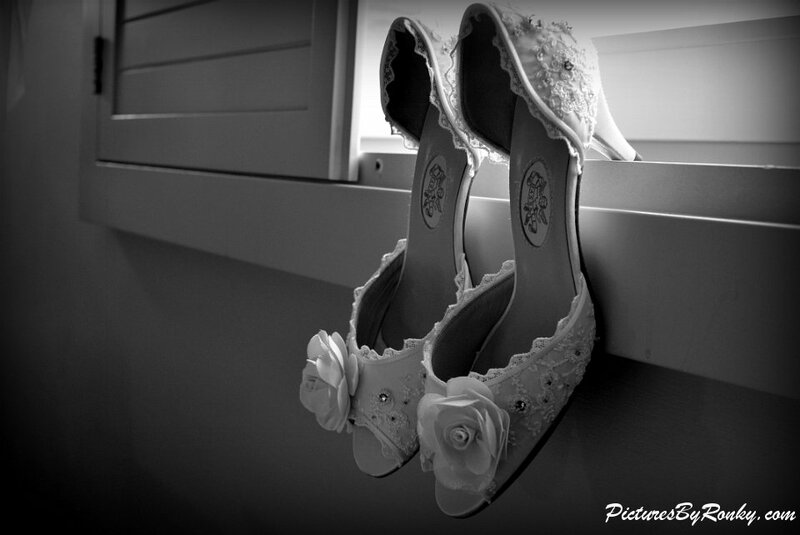 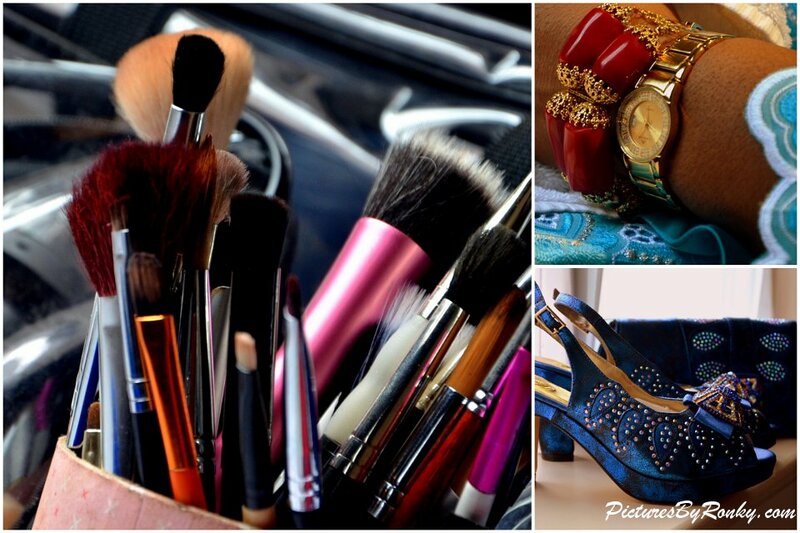 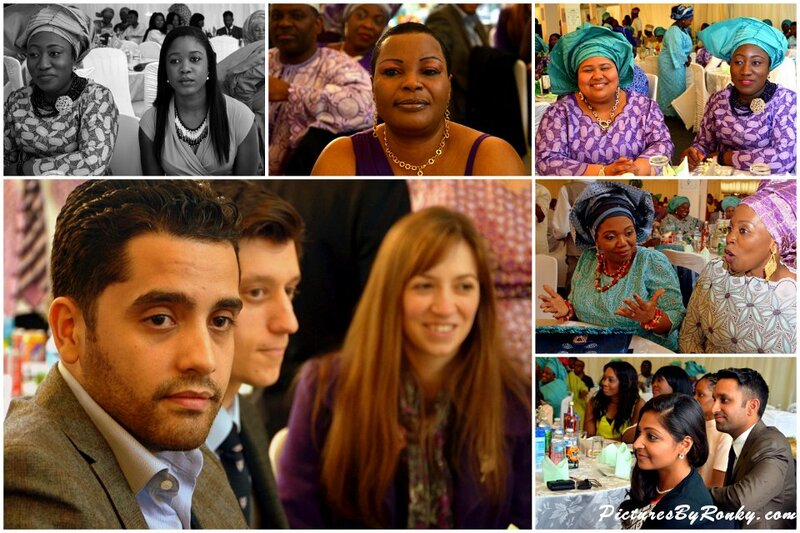 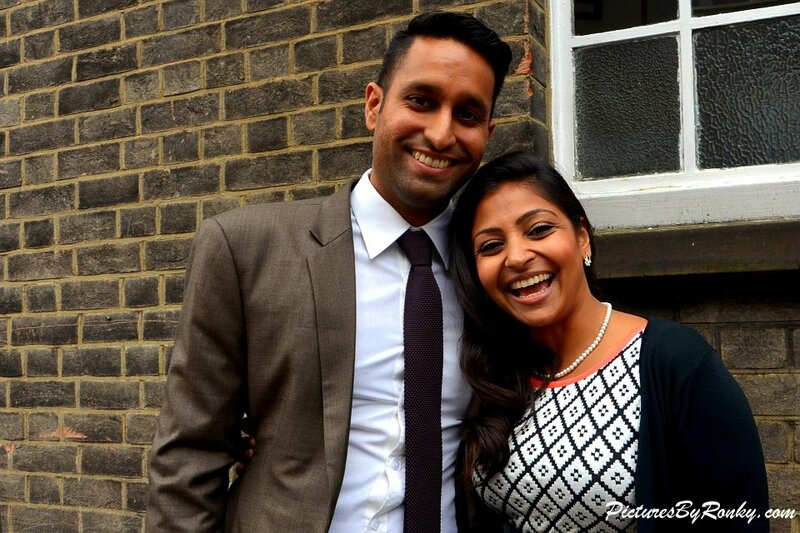 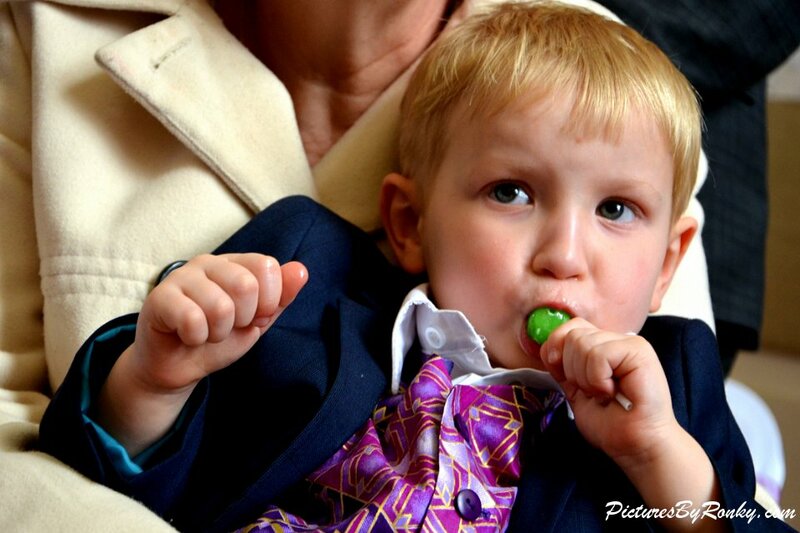 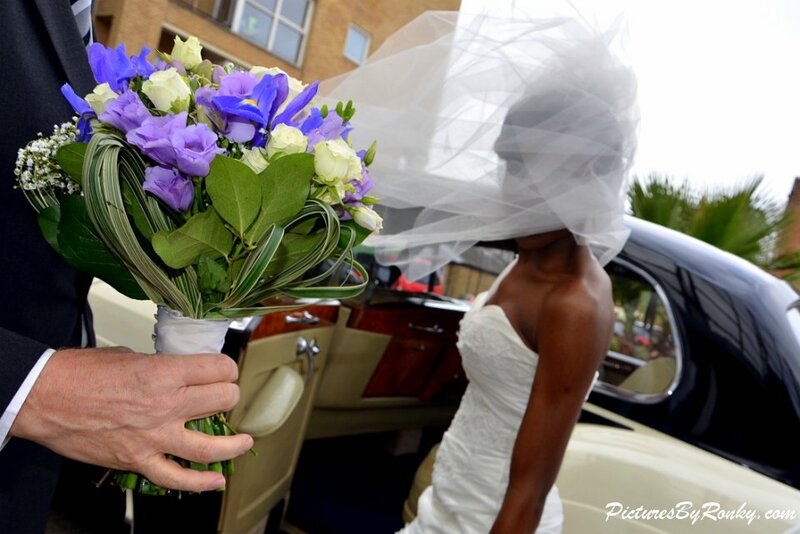 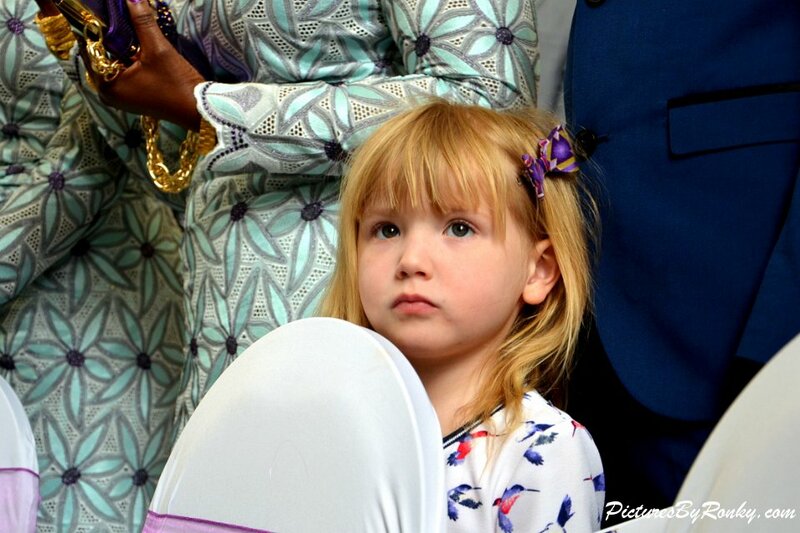 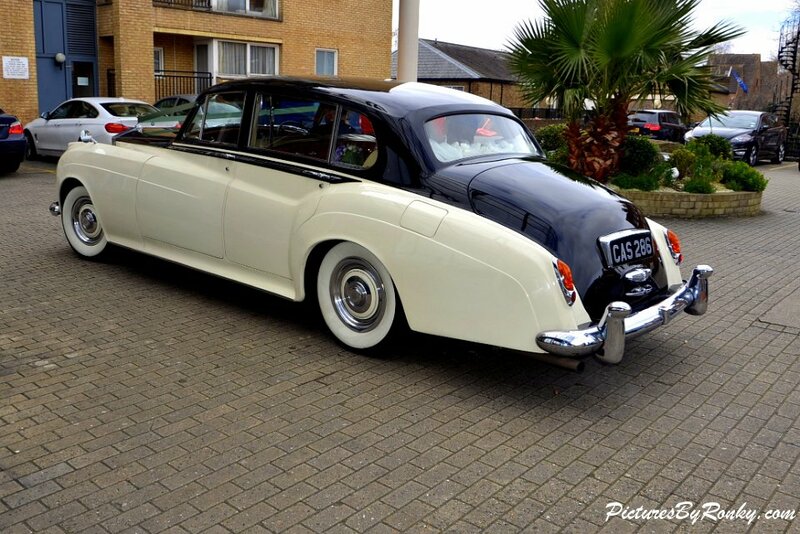 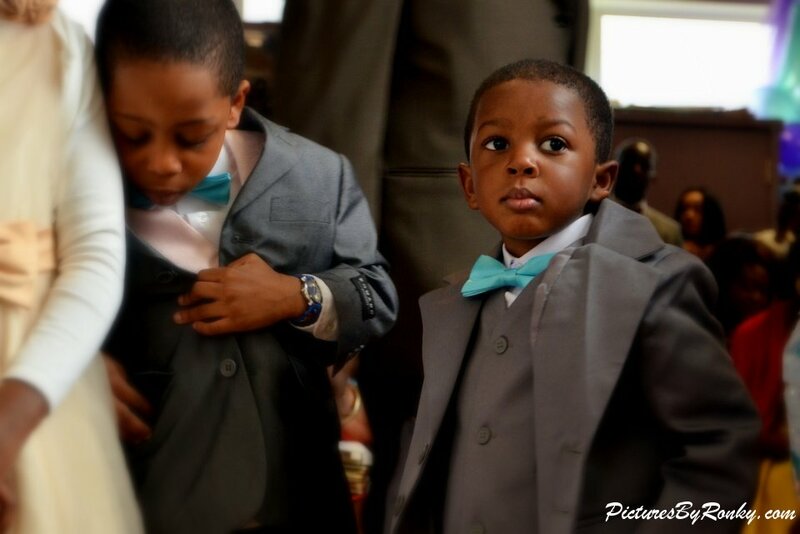 Thank you Ronkus for a Fabulous Presentation ……….. For capturing purity, love & joy through your lenses! 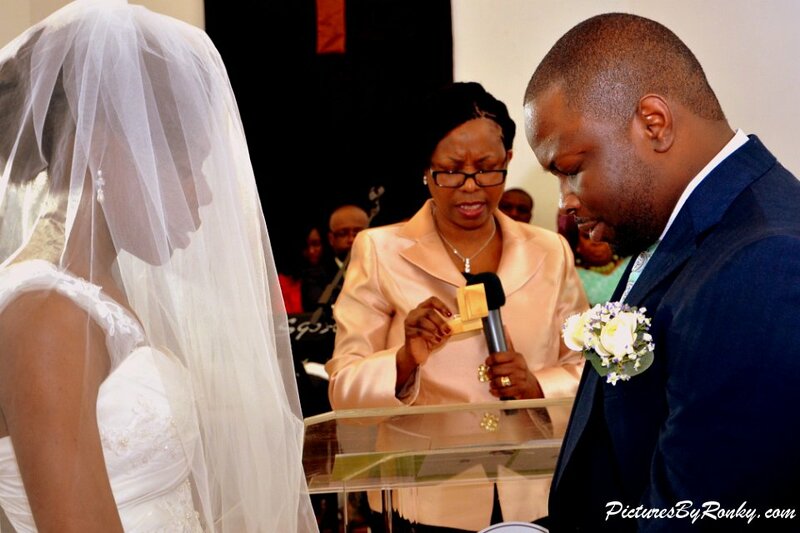 God bless you exceedingly Amen. 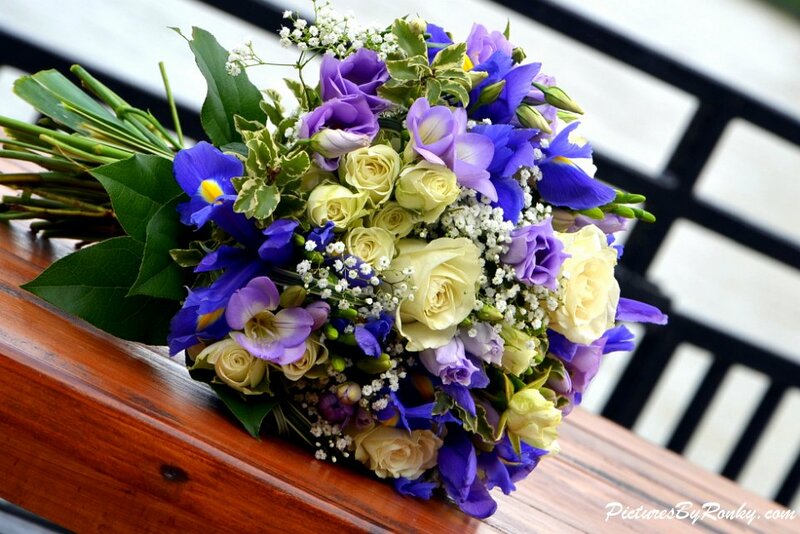 Shalom.